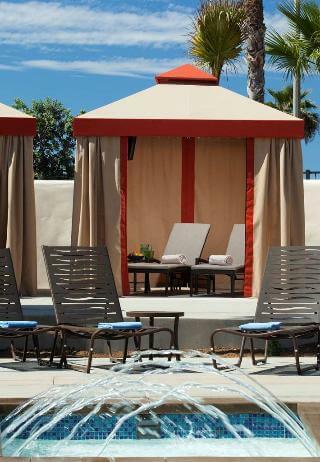 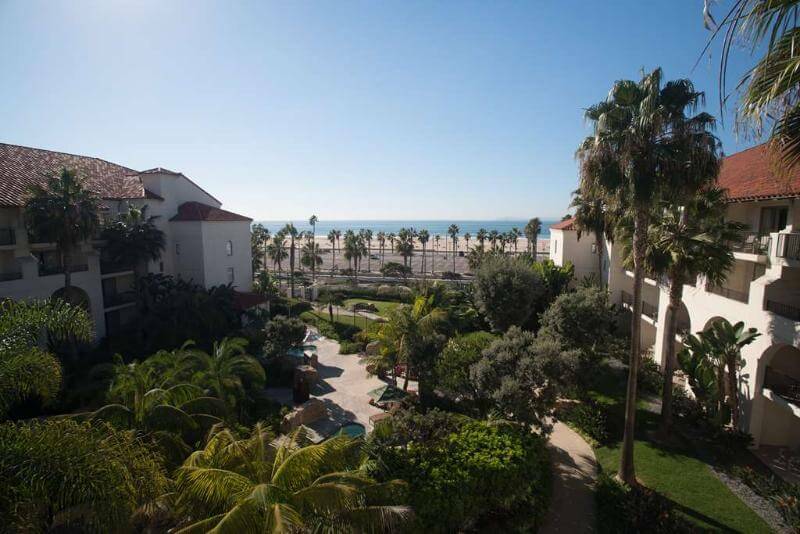 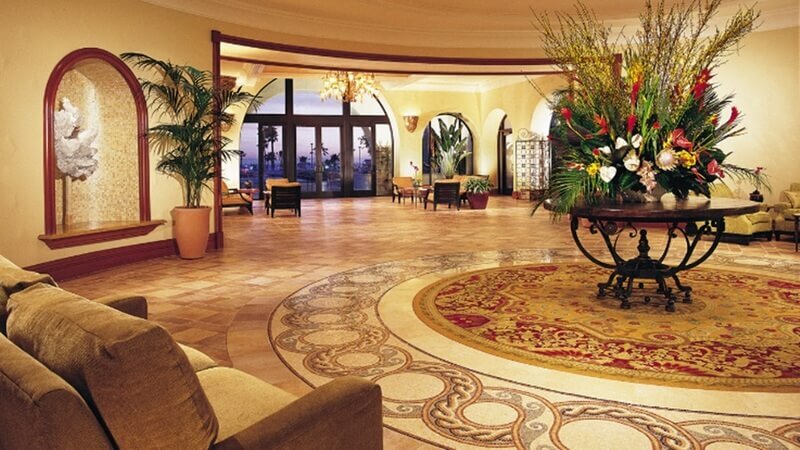 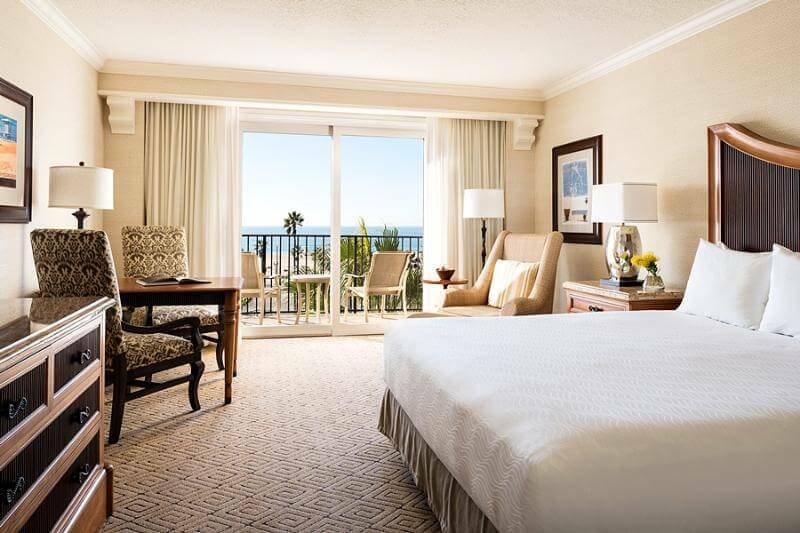 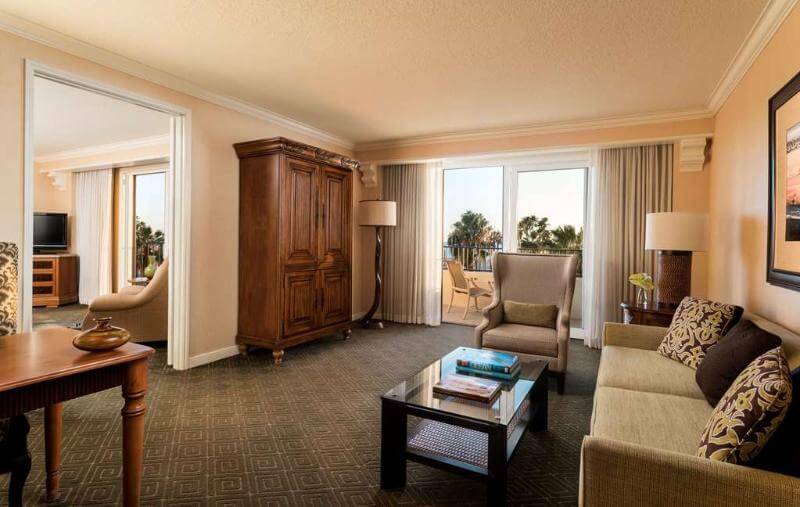 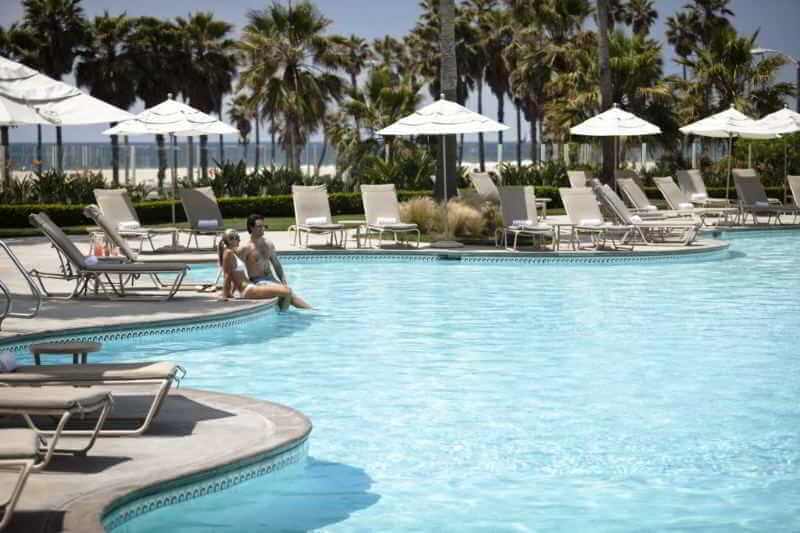 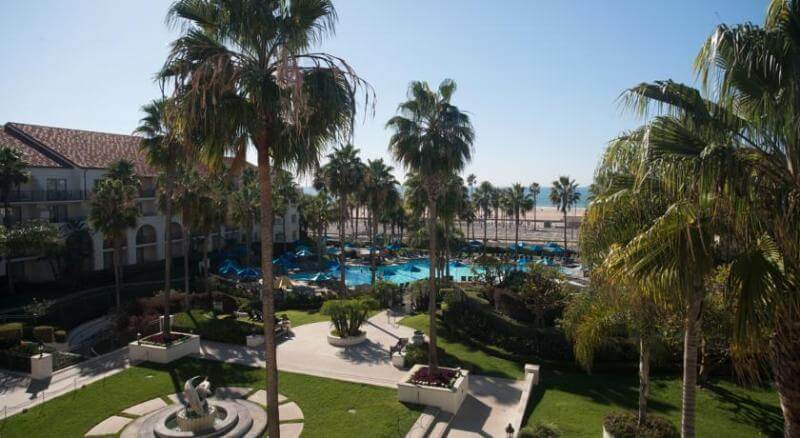 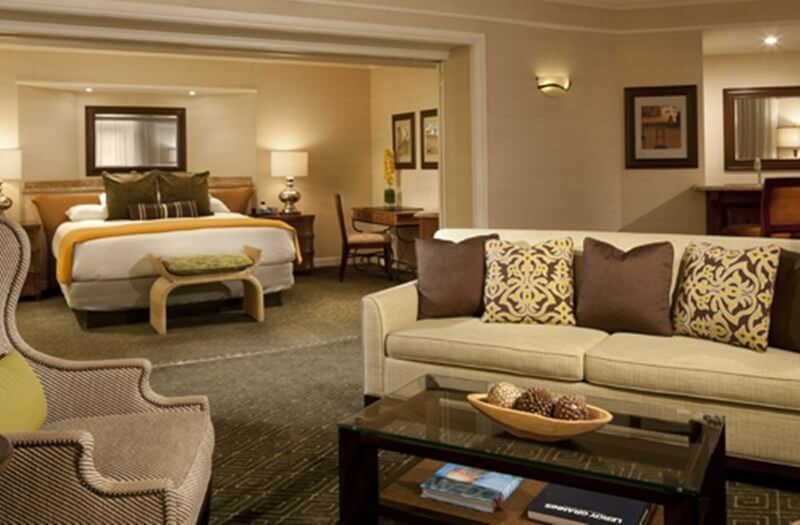 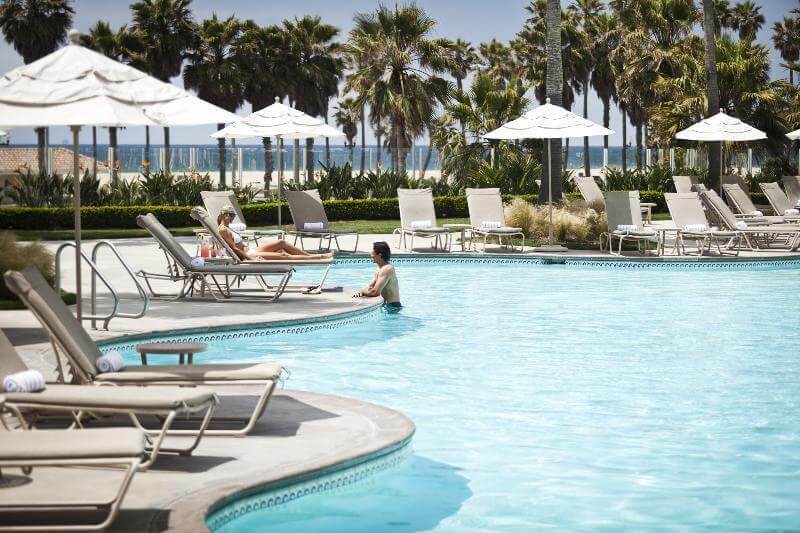 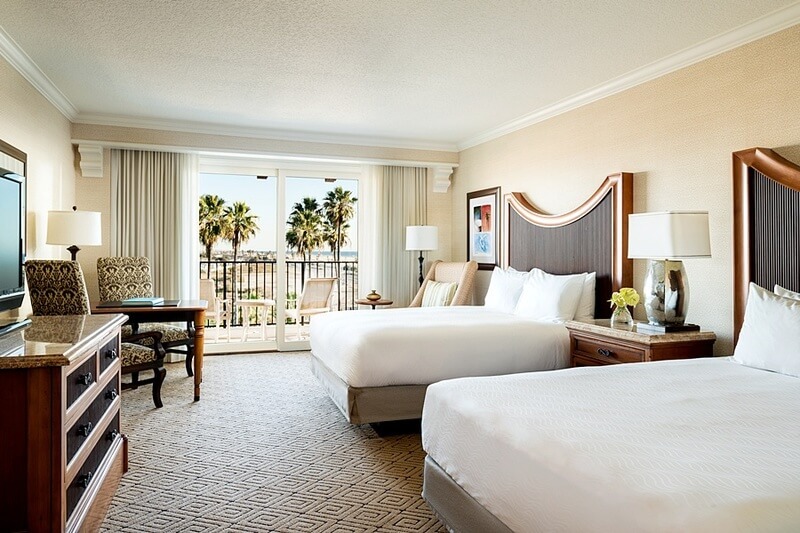 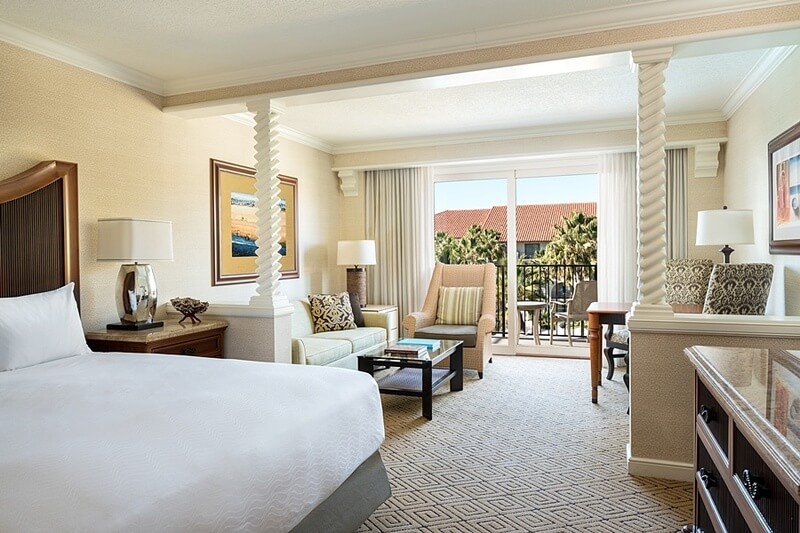 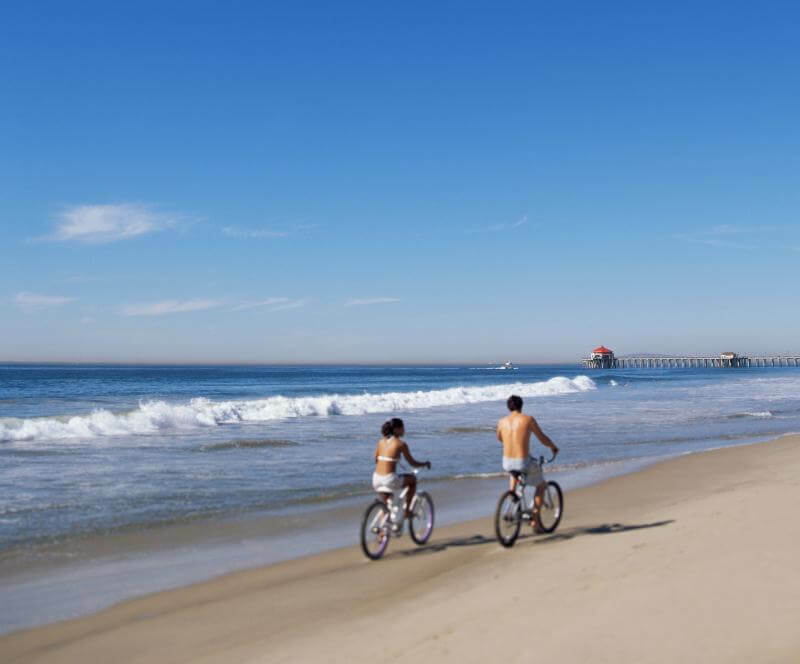 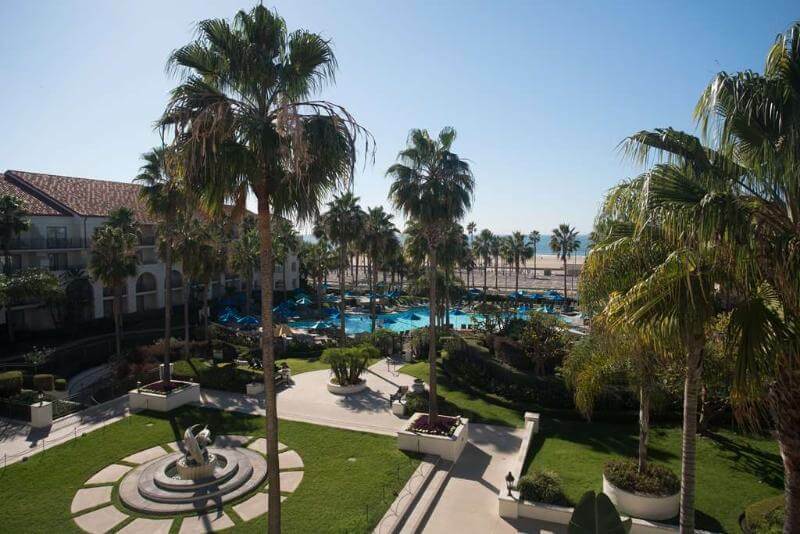 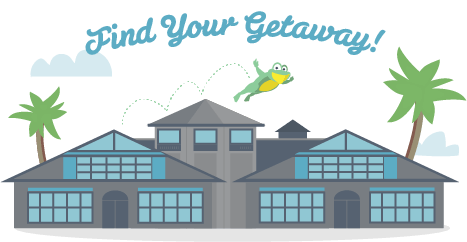 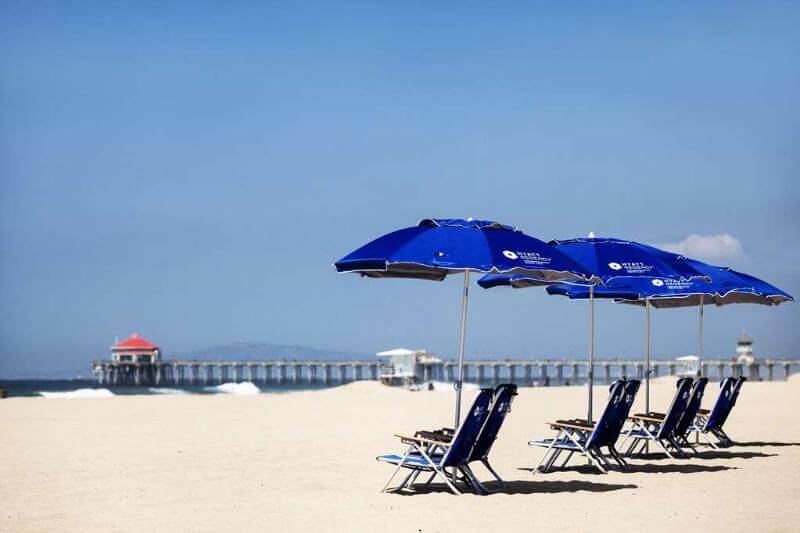 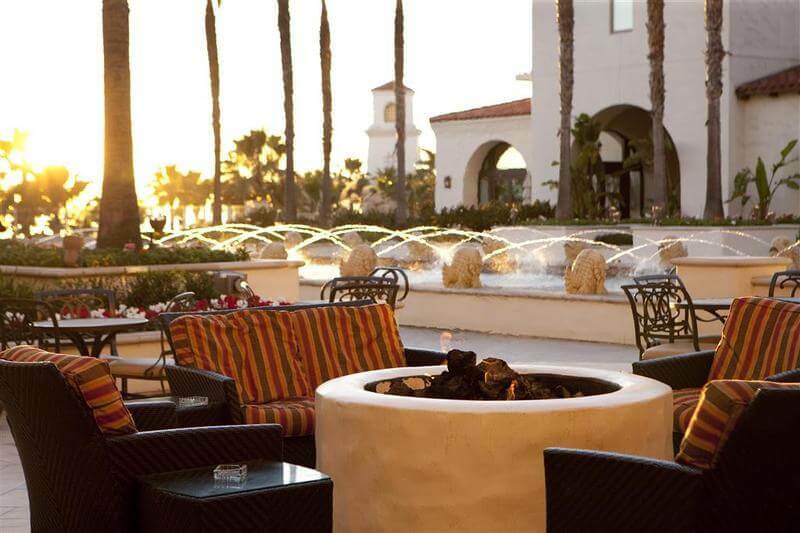 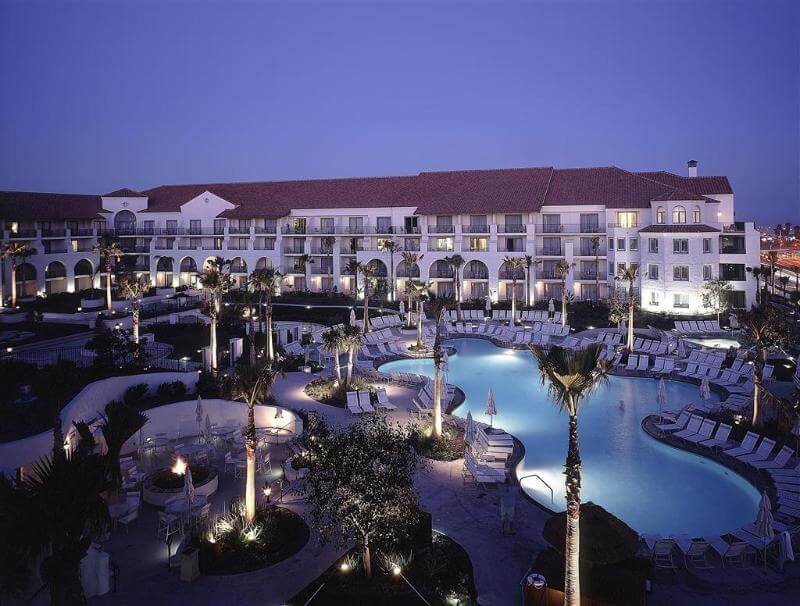 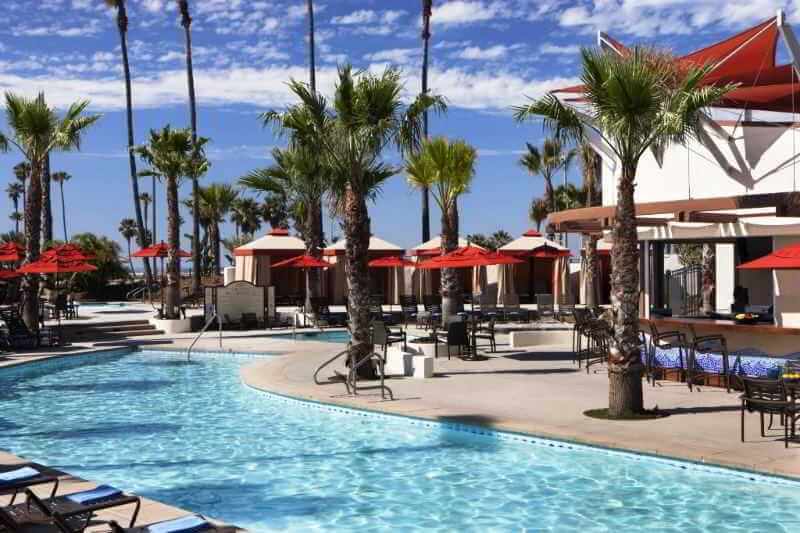 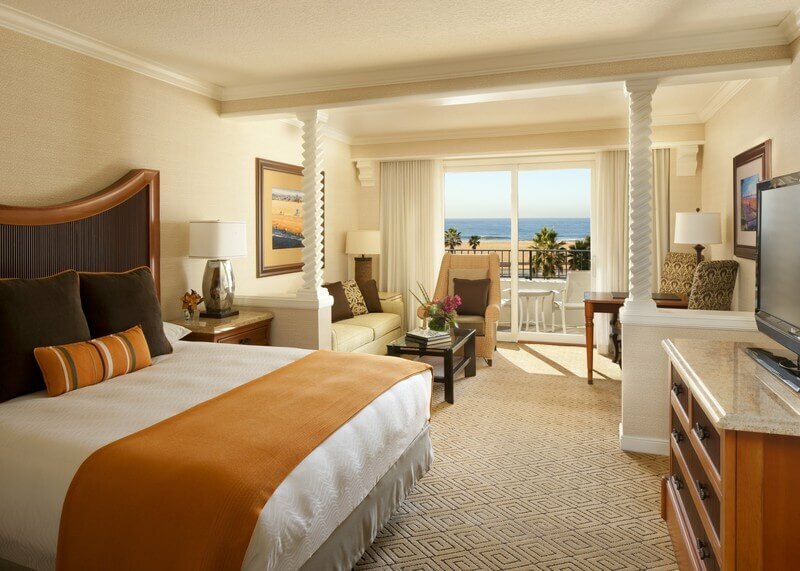 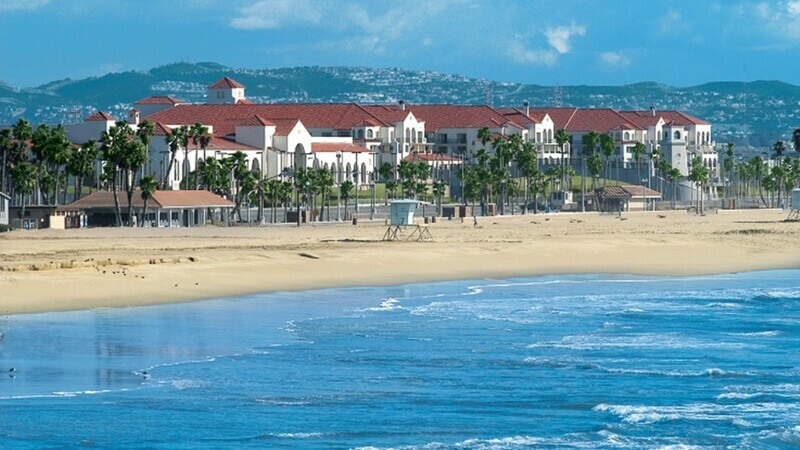 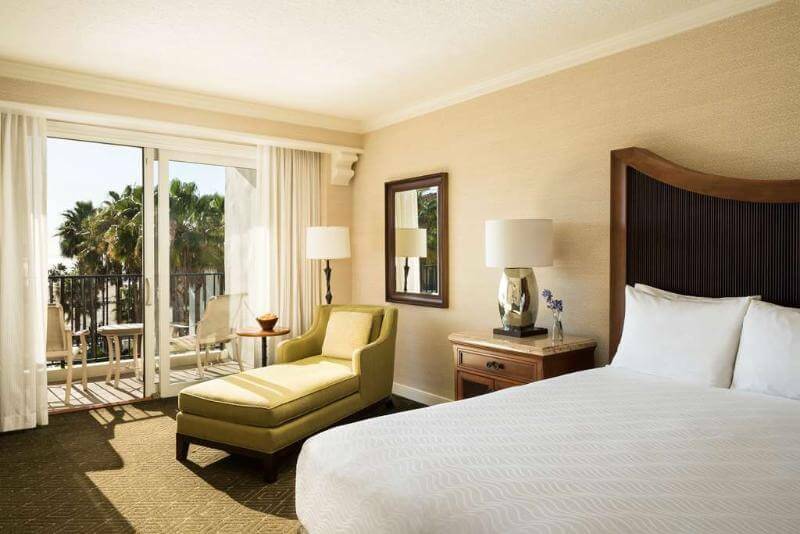 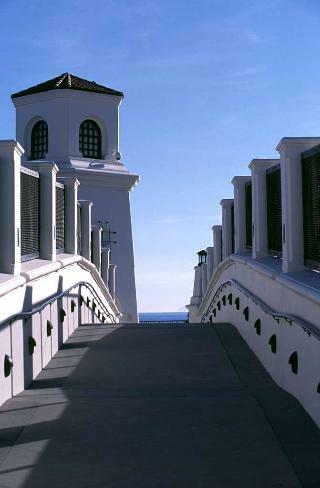 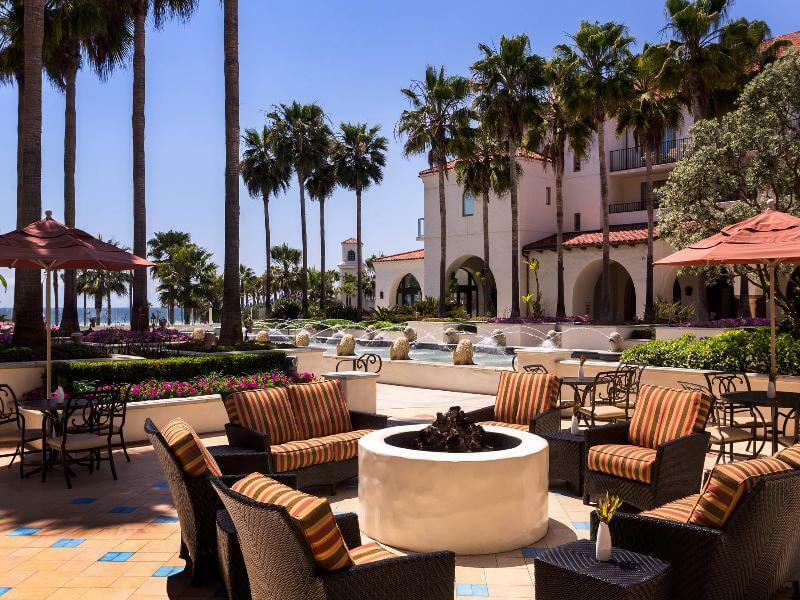 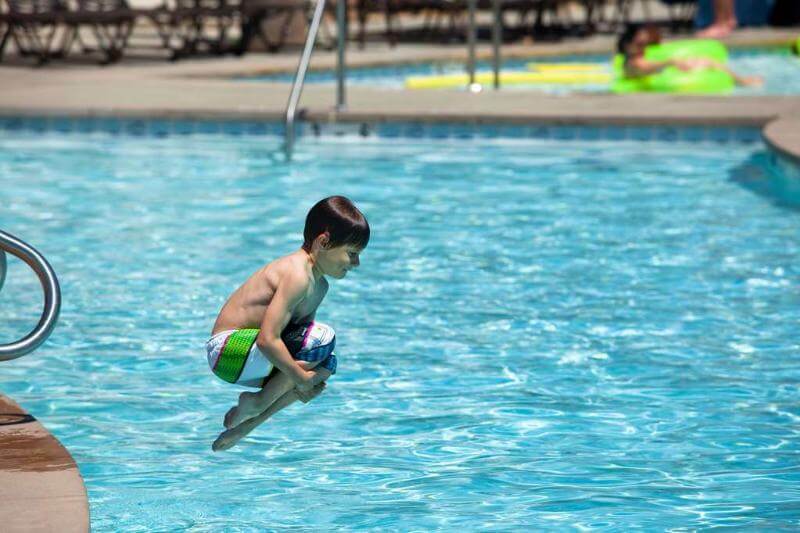 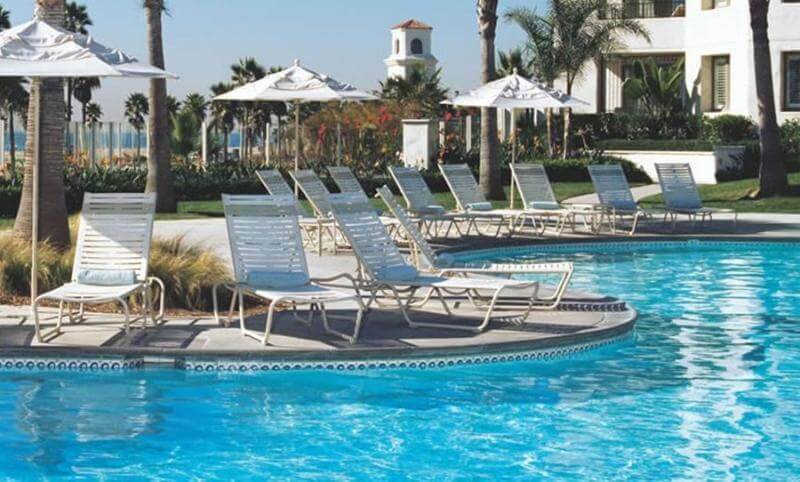 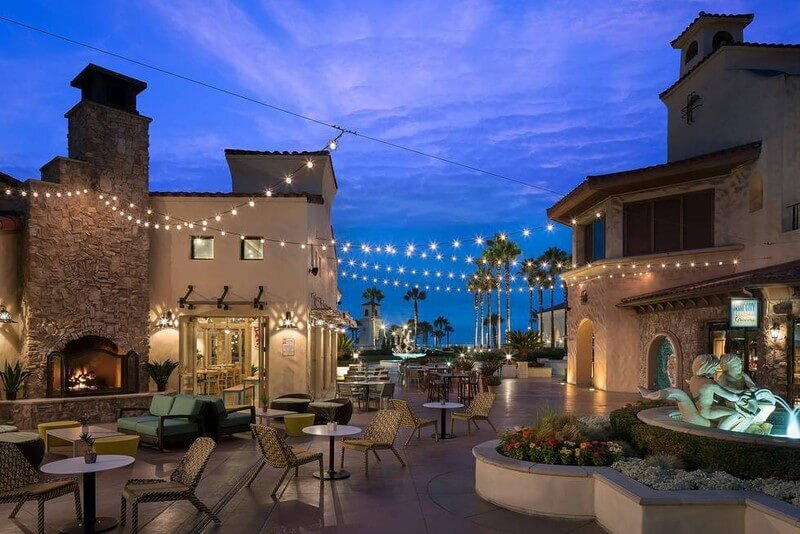 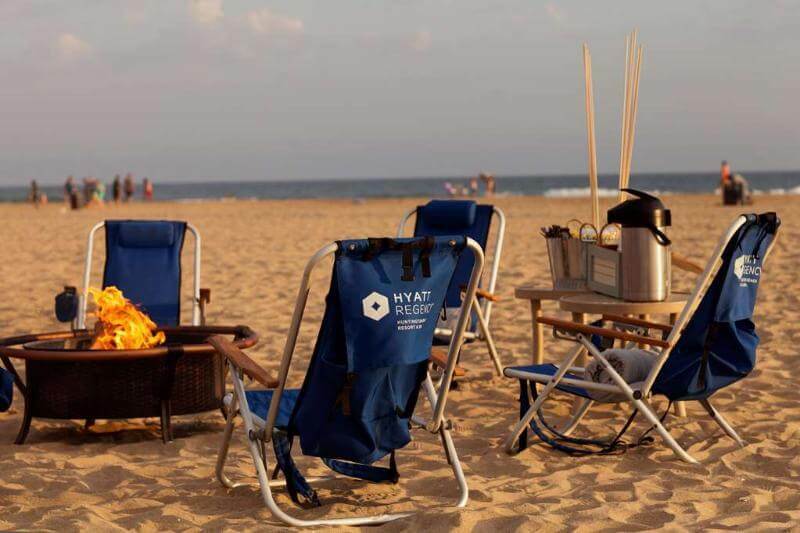 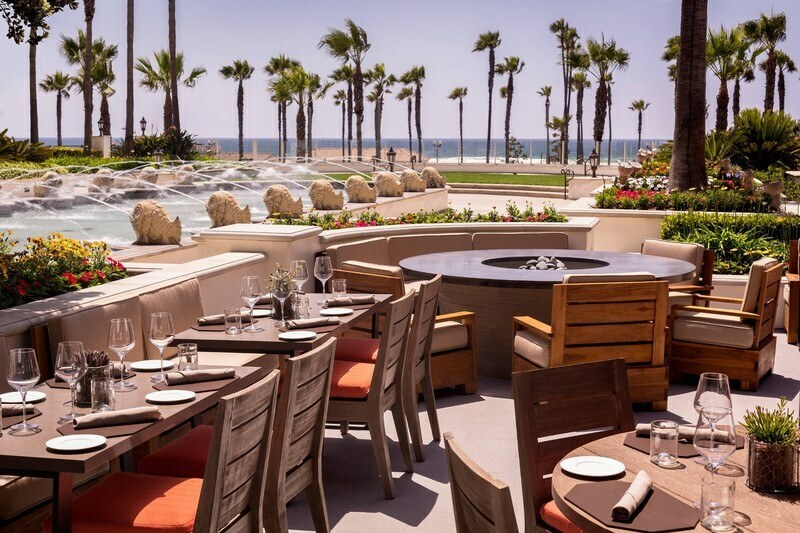 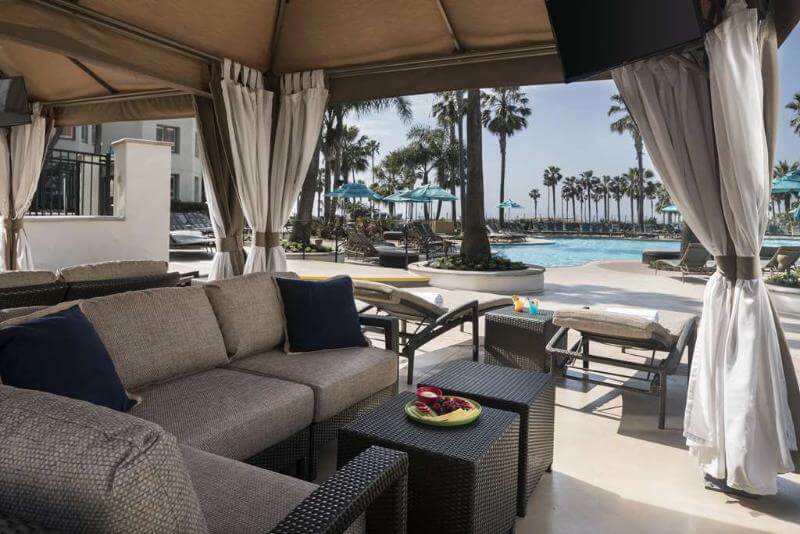 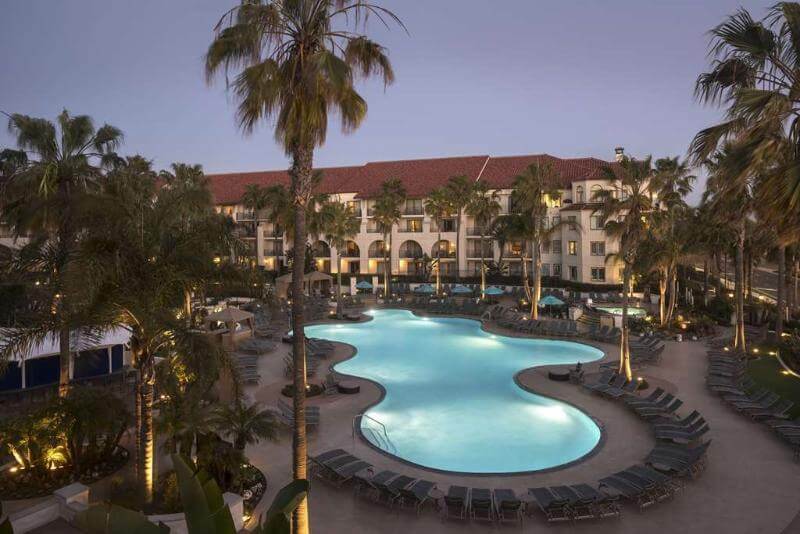 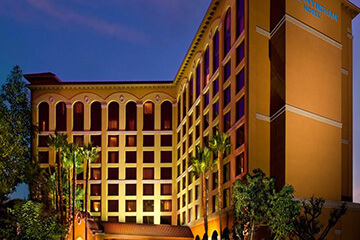 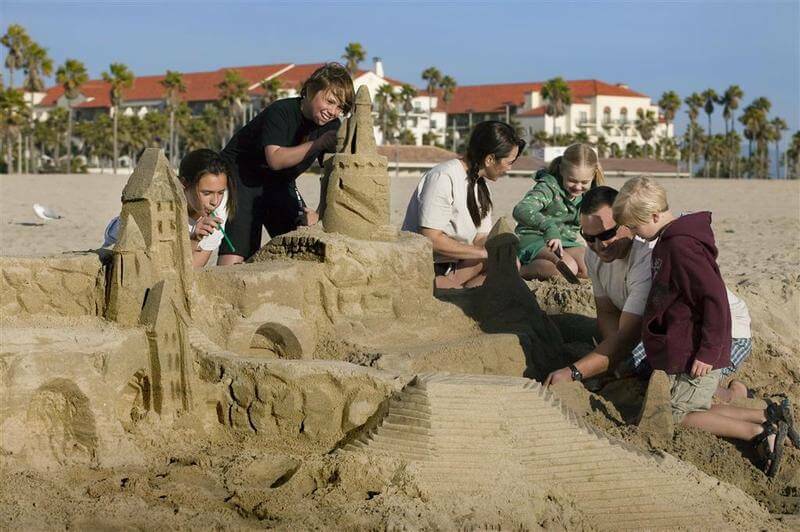 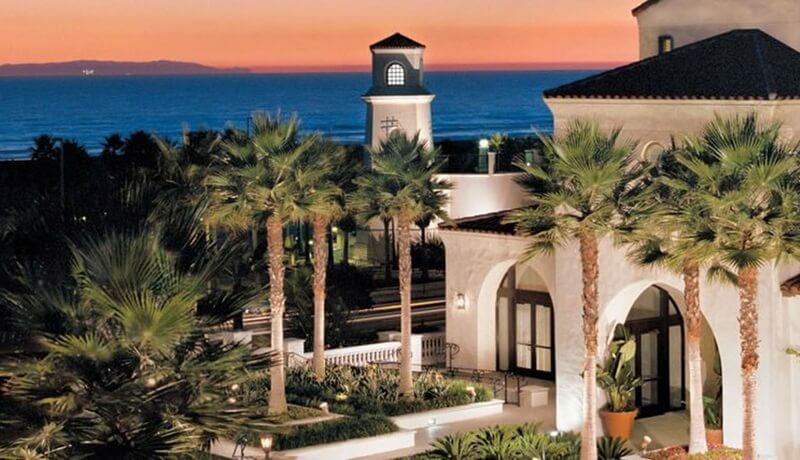 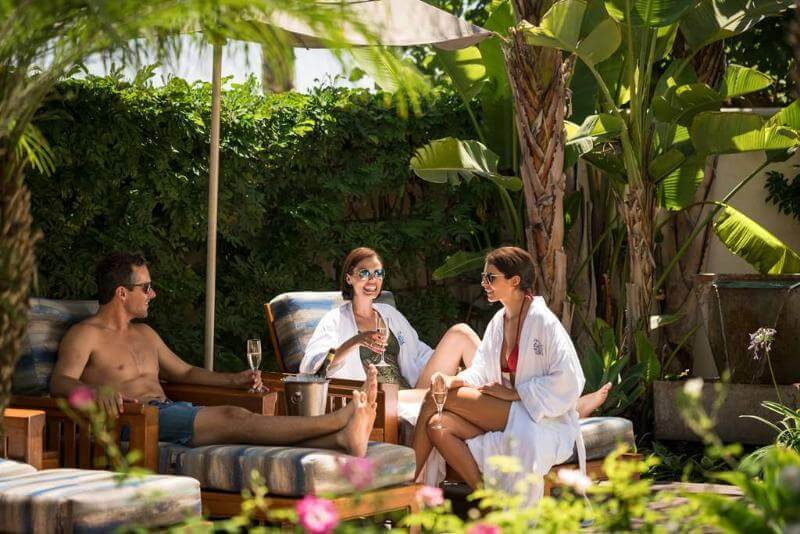 Discover the oasis that is Hyatt Regency Huntington Beach Resort & Spa. 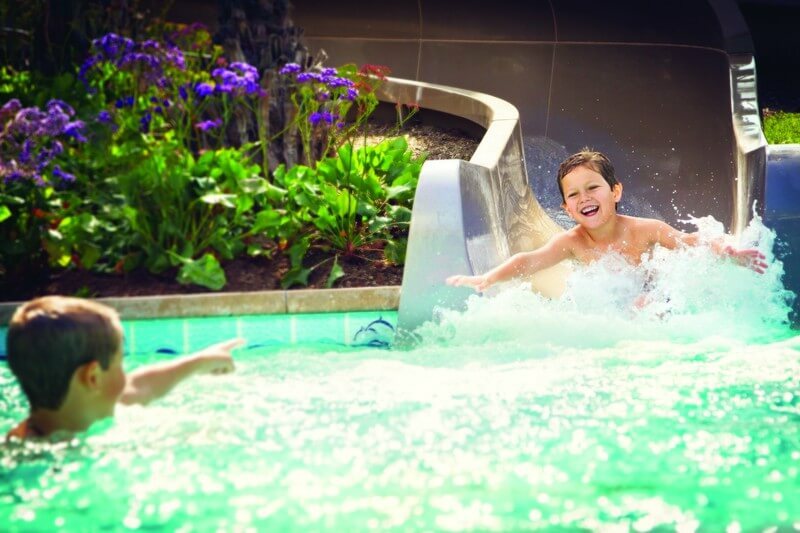 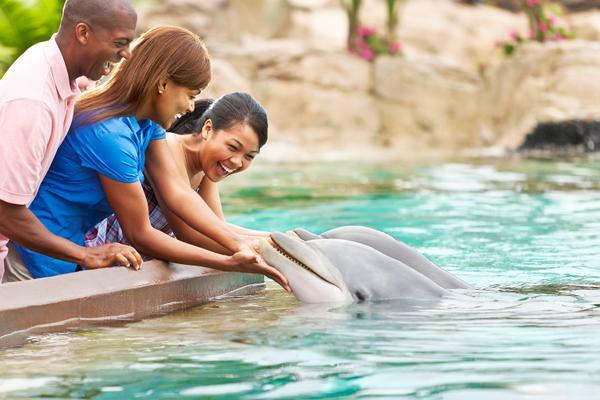 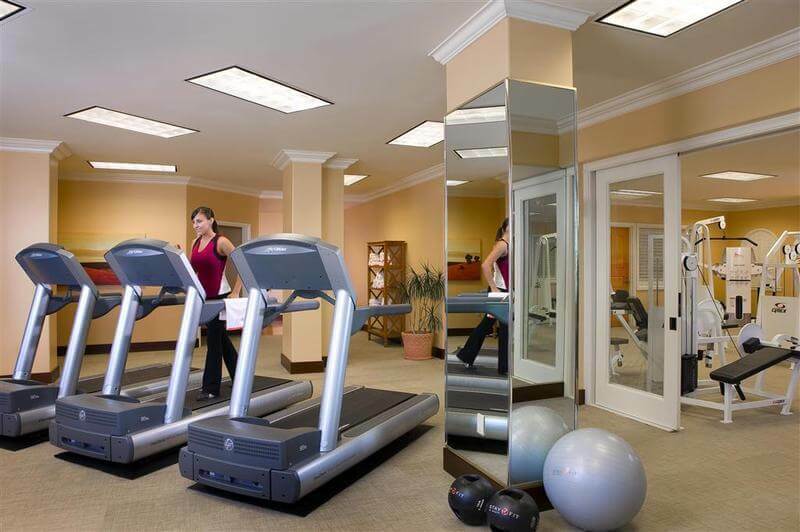 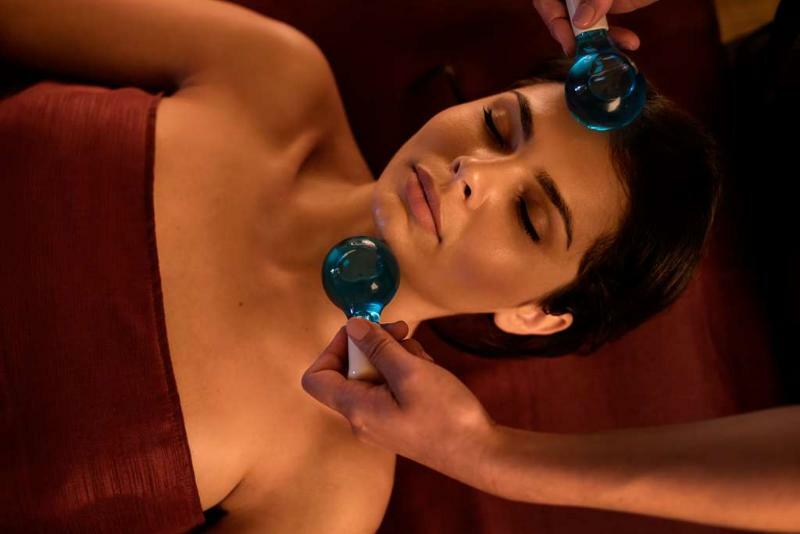 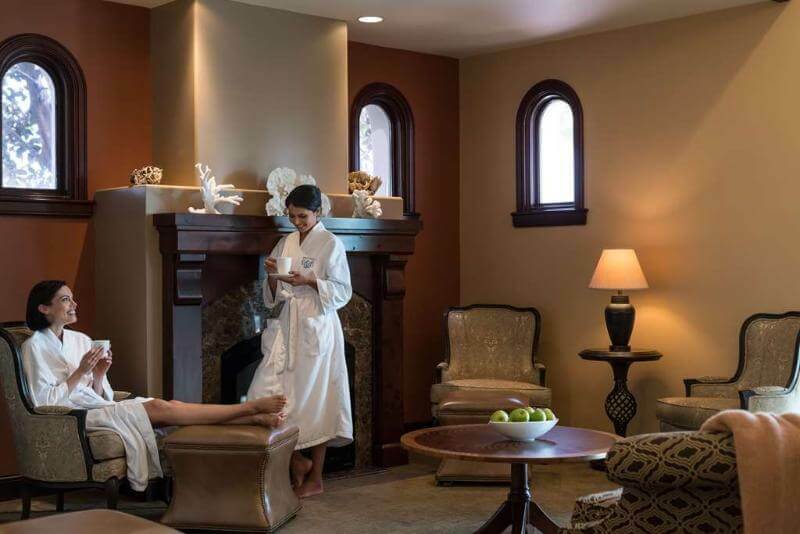 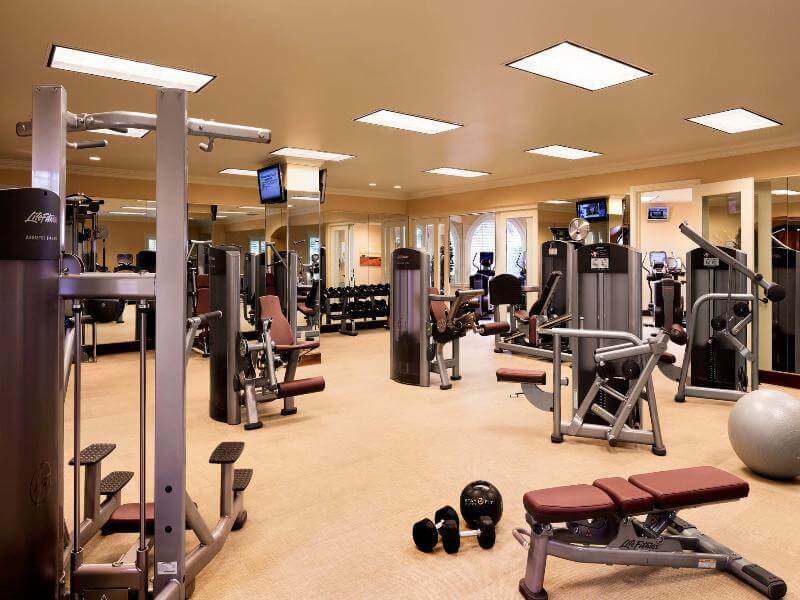 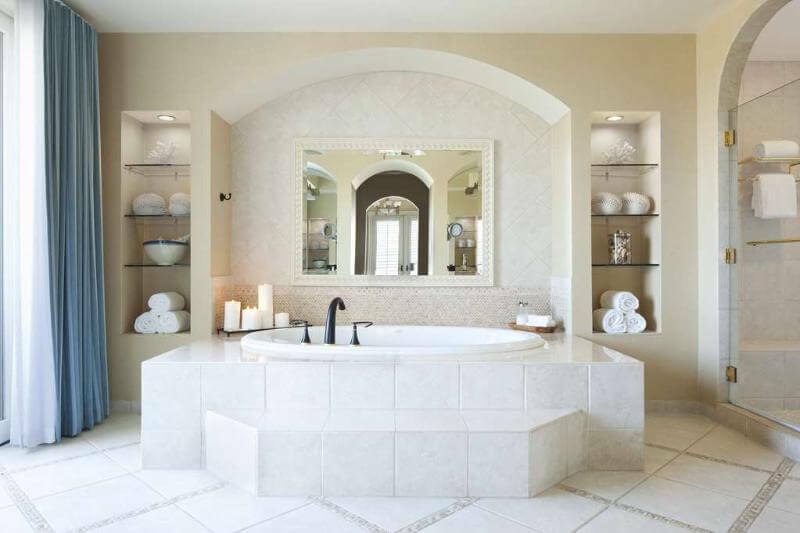 Indulgent amenities and endless activities delight one and all. 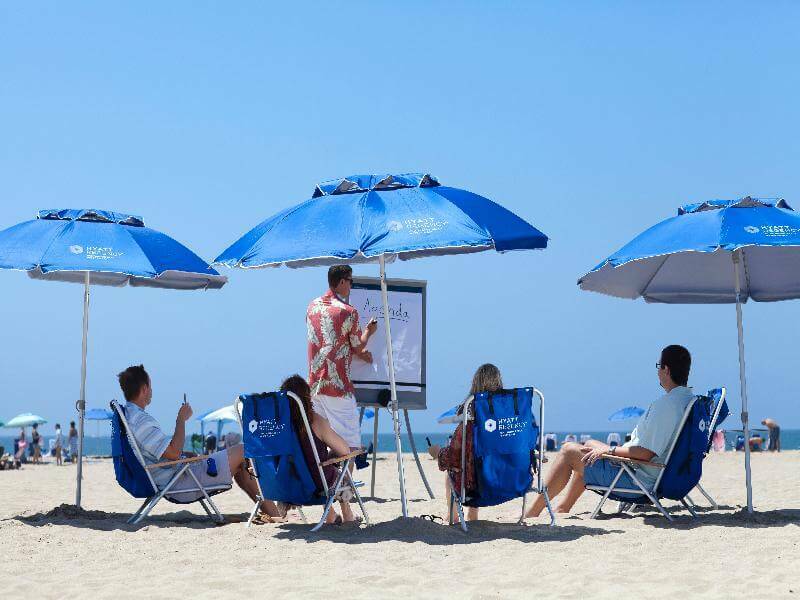 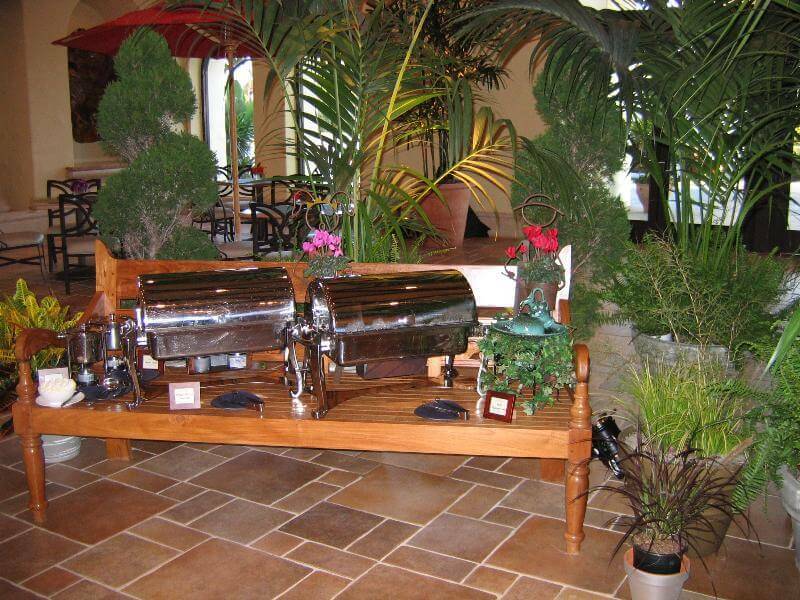 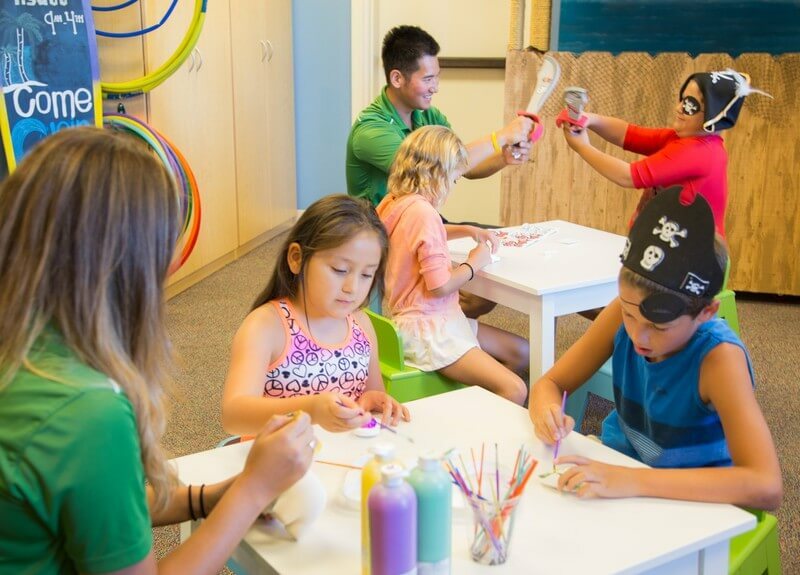 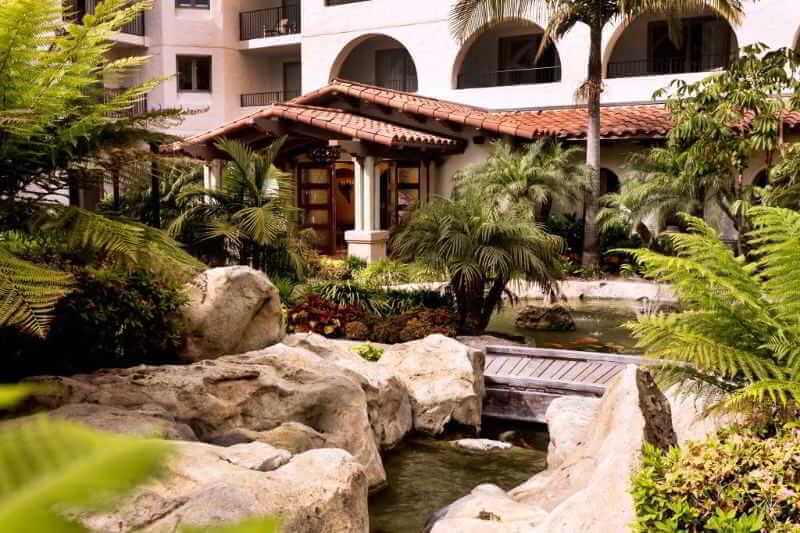 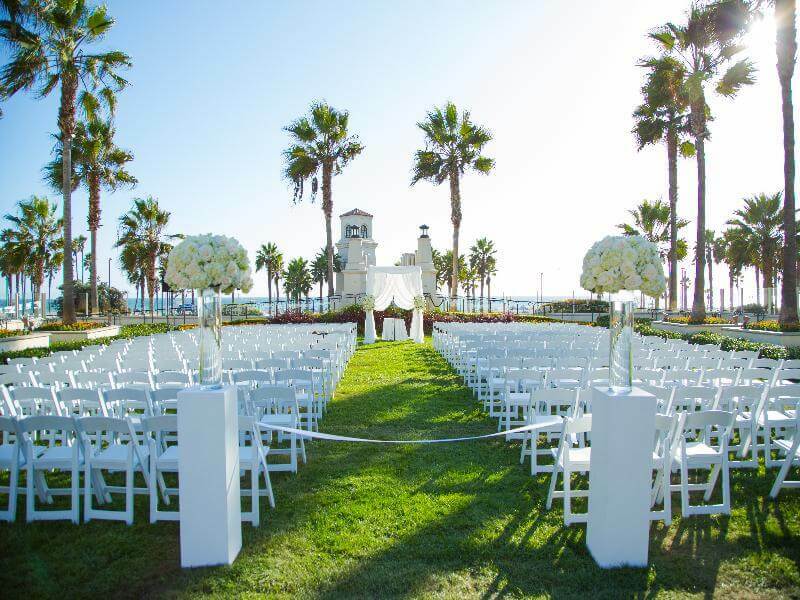 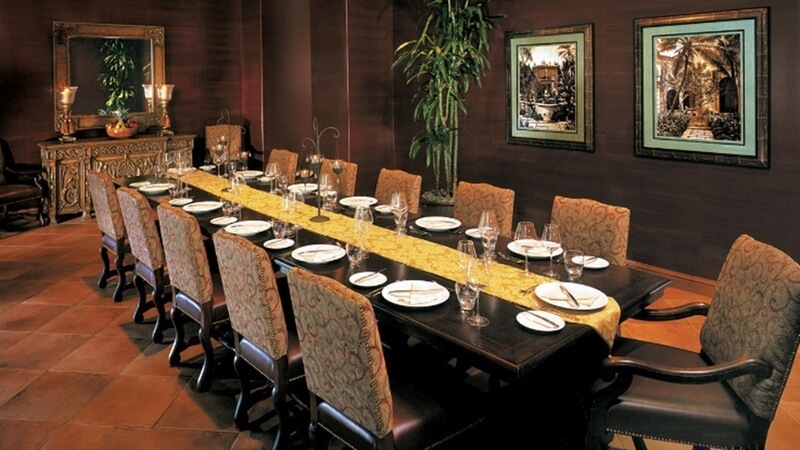 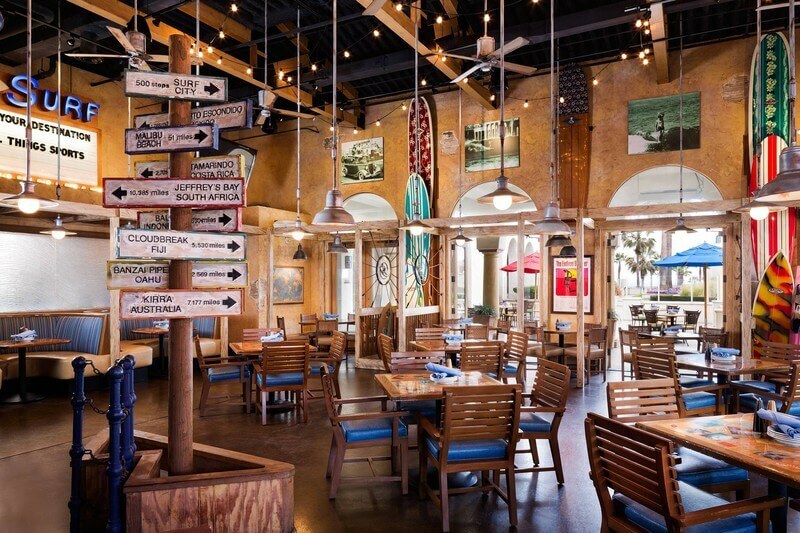 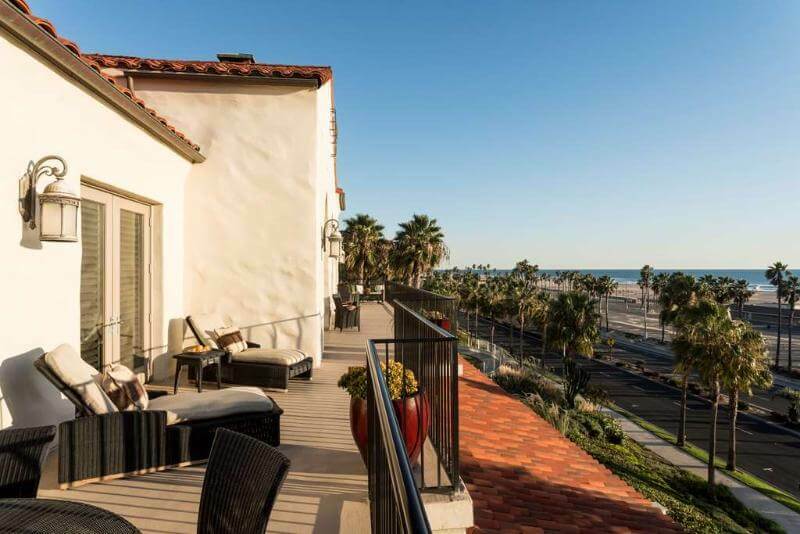 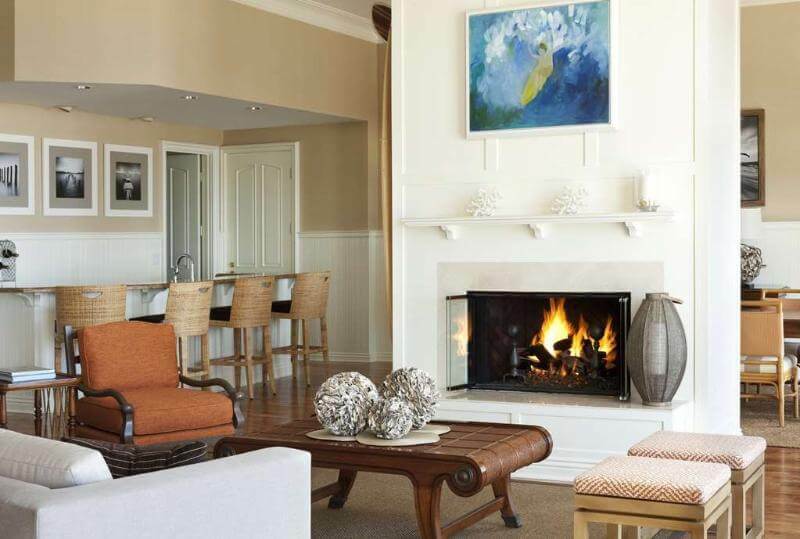 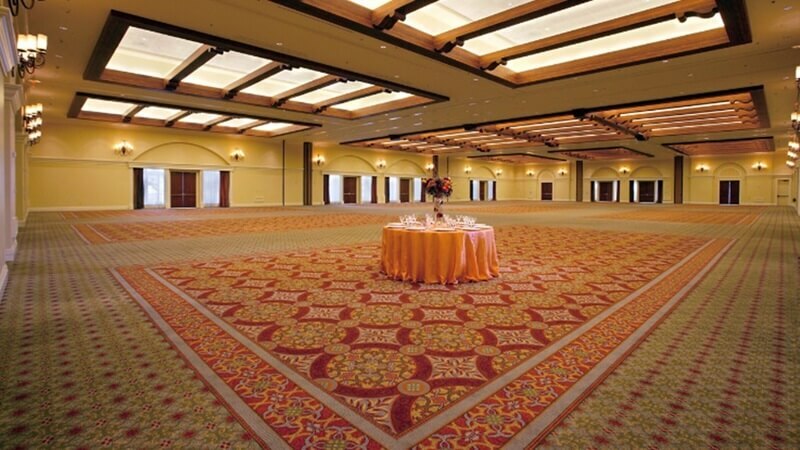 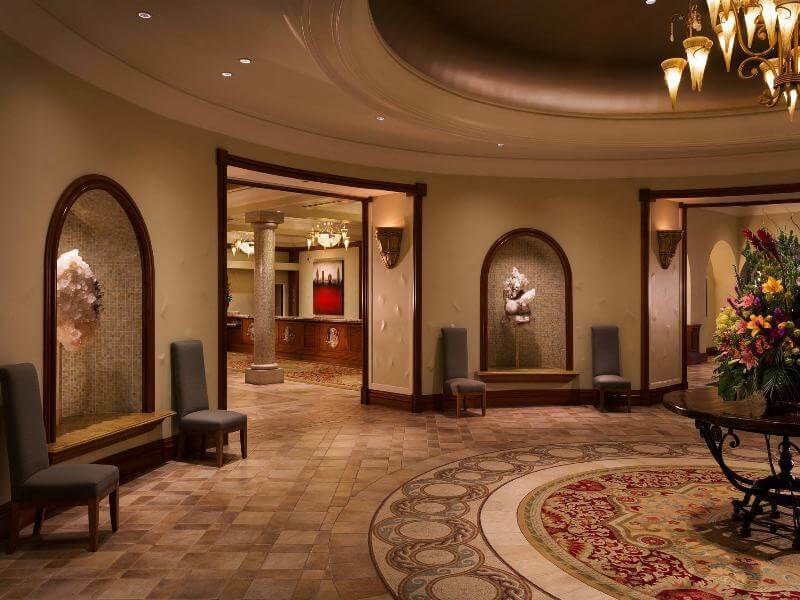 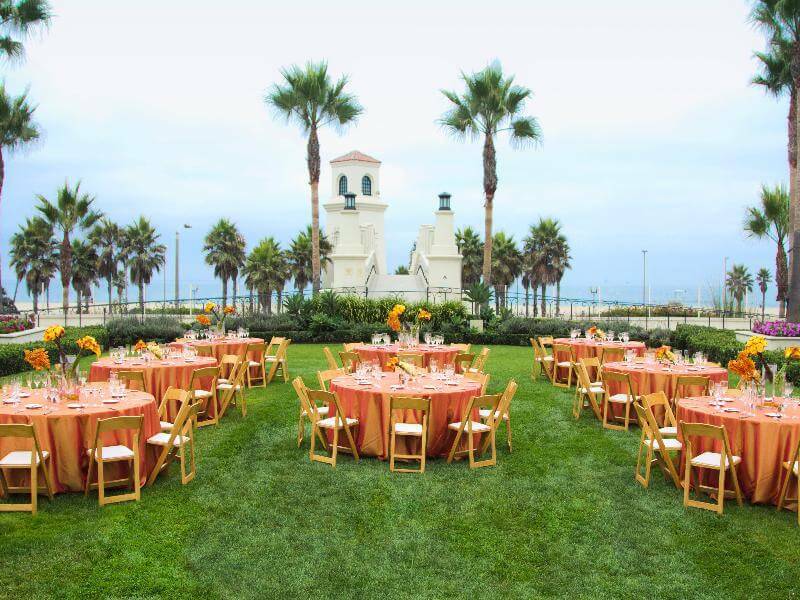 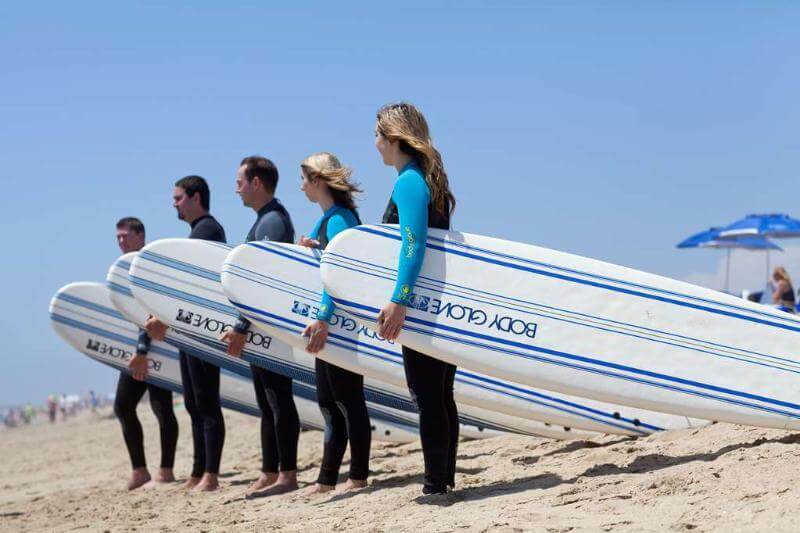 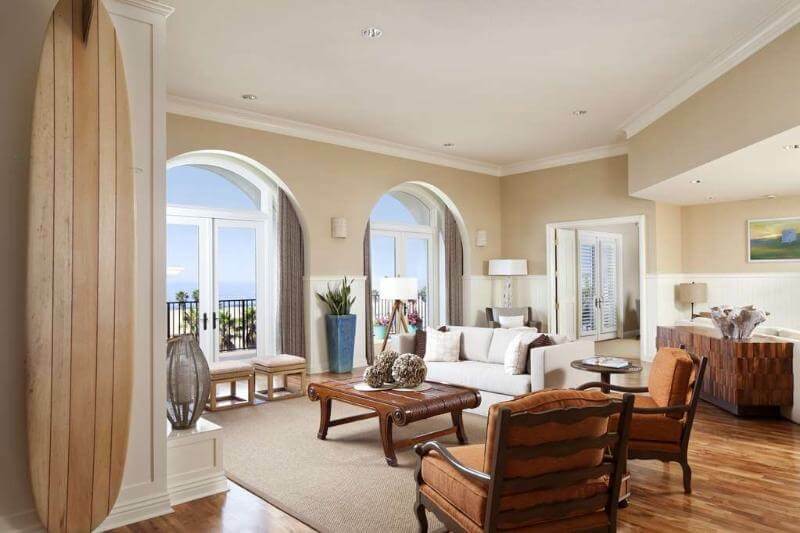 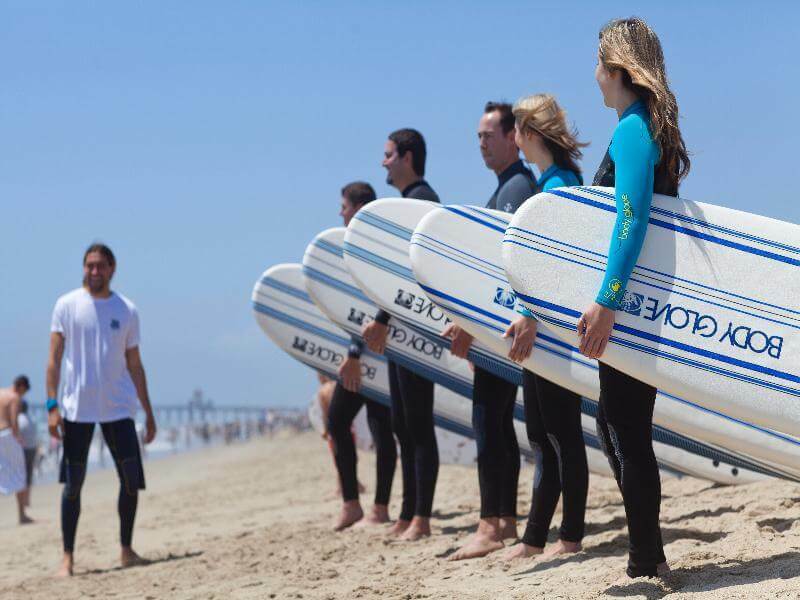 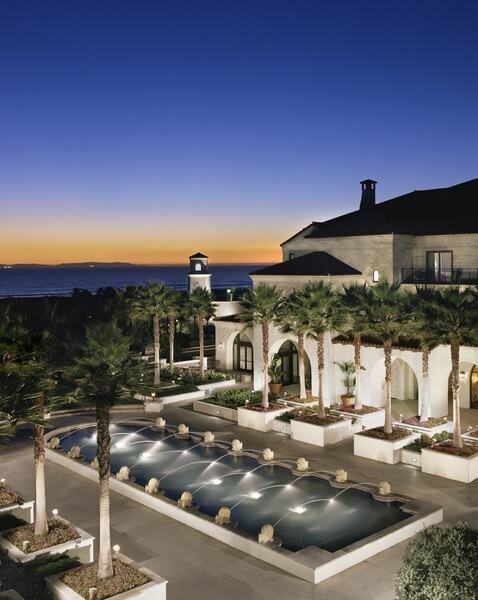 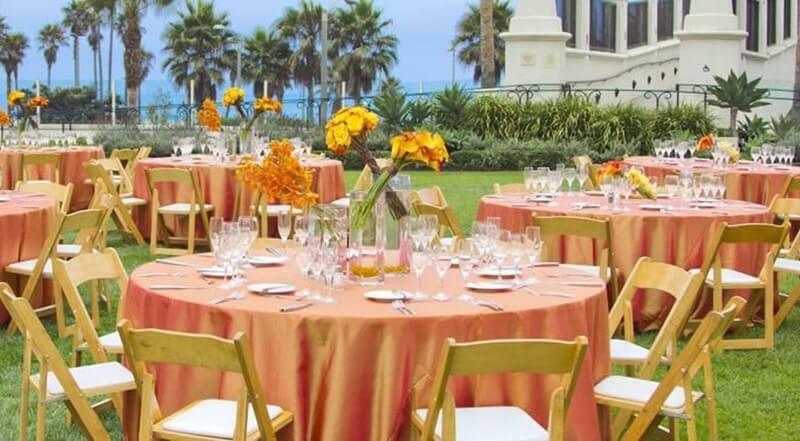 Allow our professional staff to assist you in ensuring a perfect stay at our Southern California luxury hotel and resort, from surfing adventures right to hosting a successful business gathering in our extensive event space. 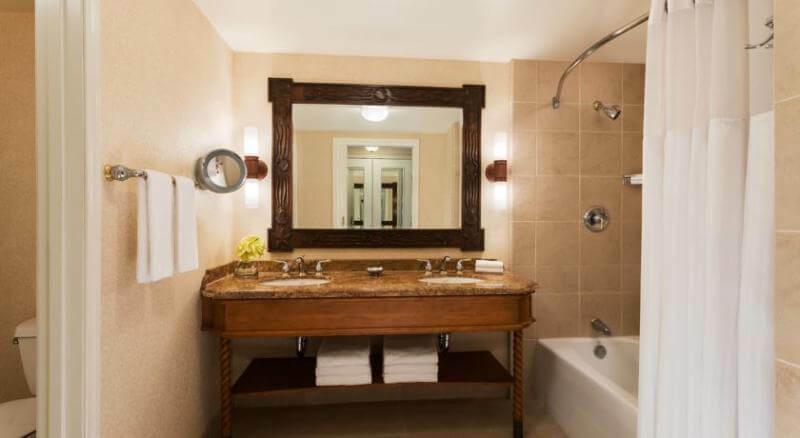 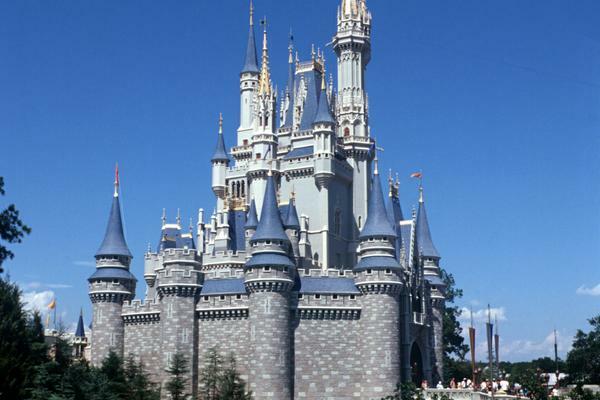 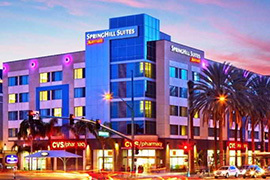 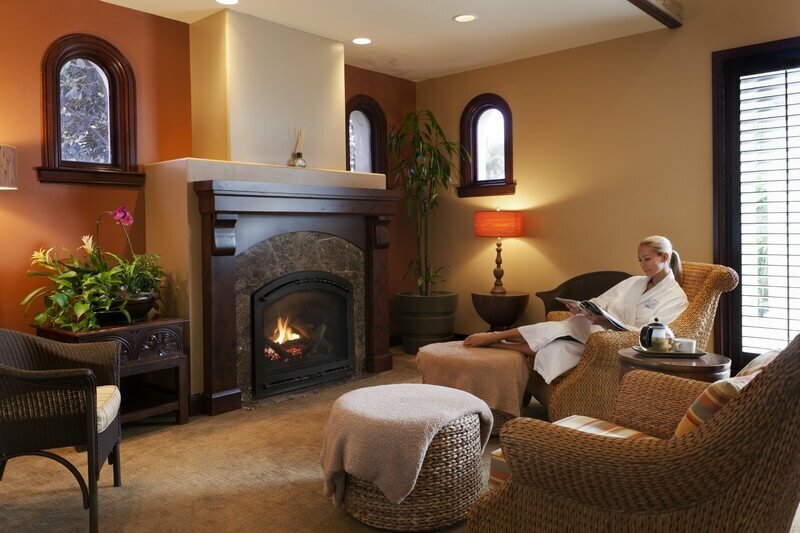 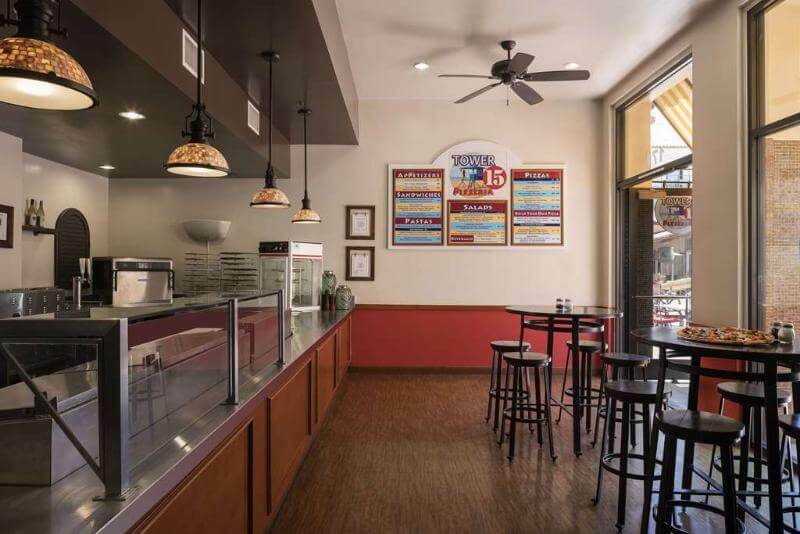 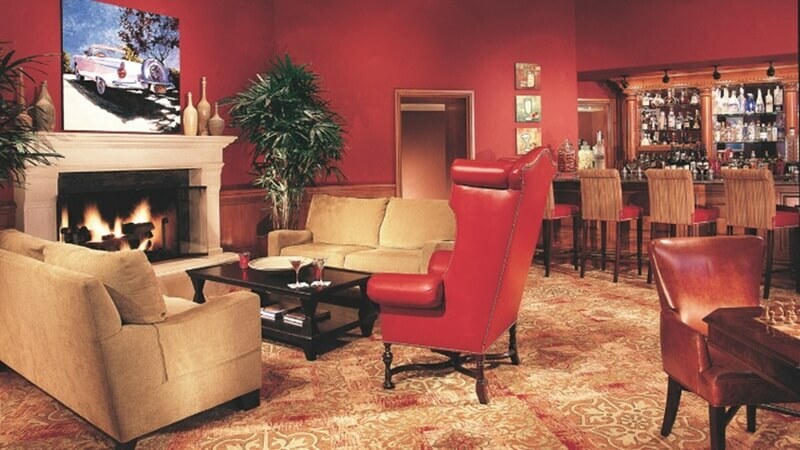 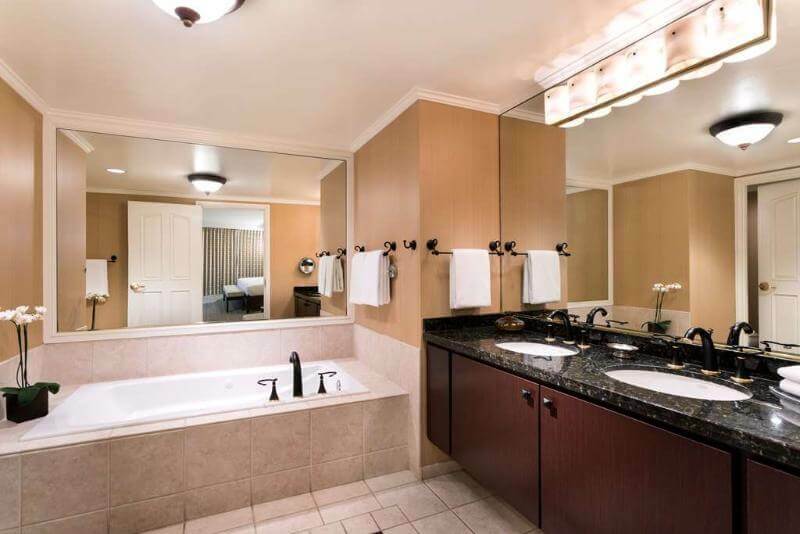 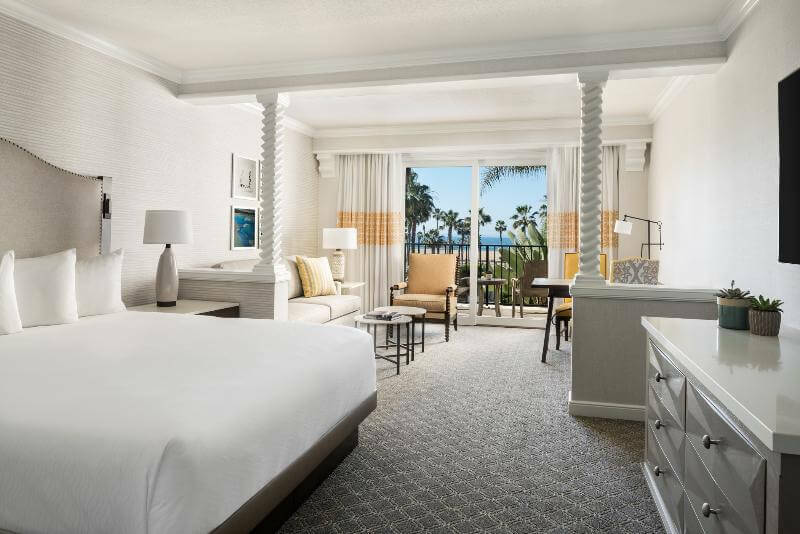 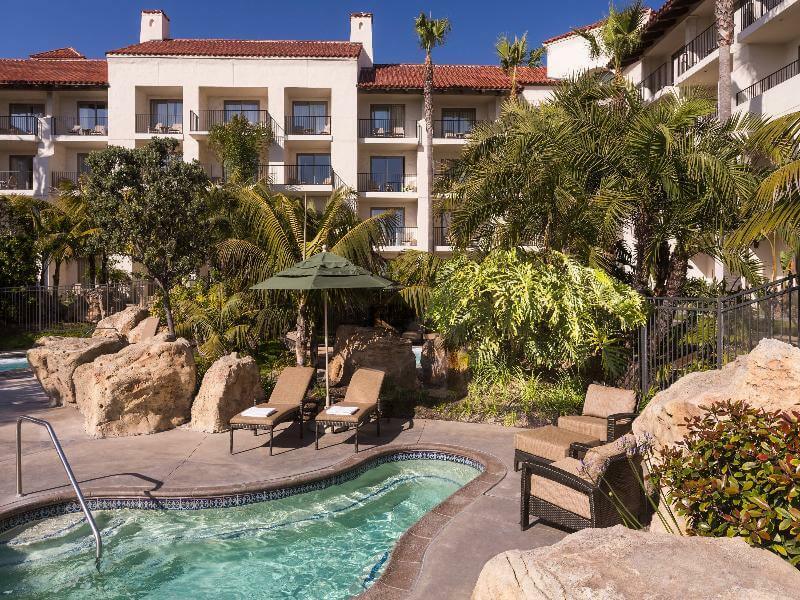 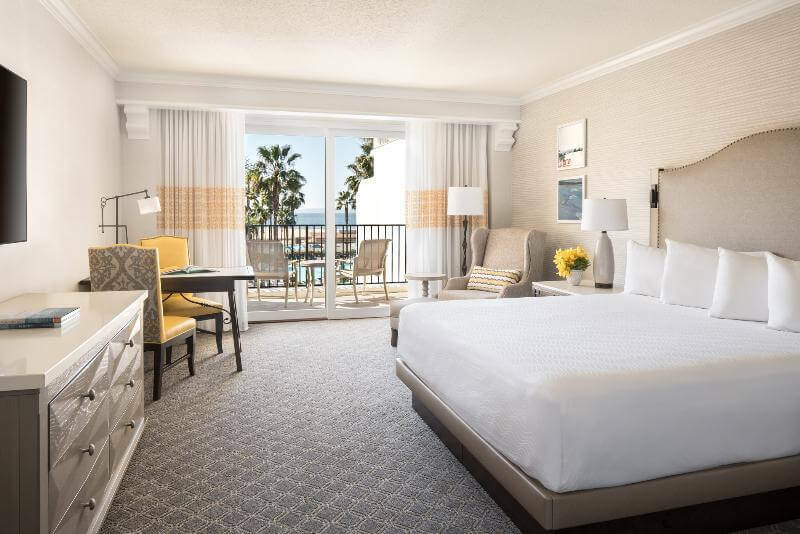 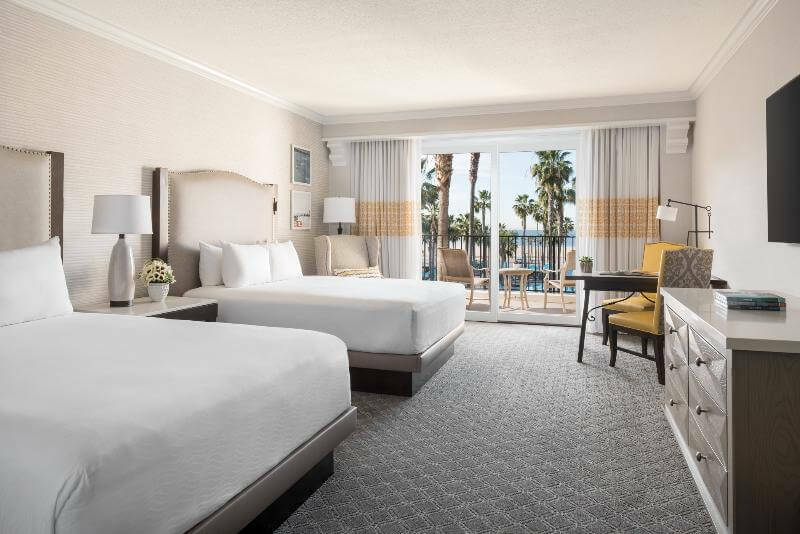 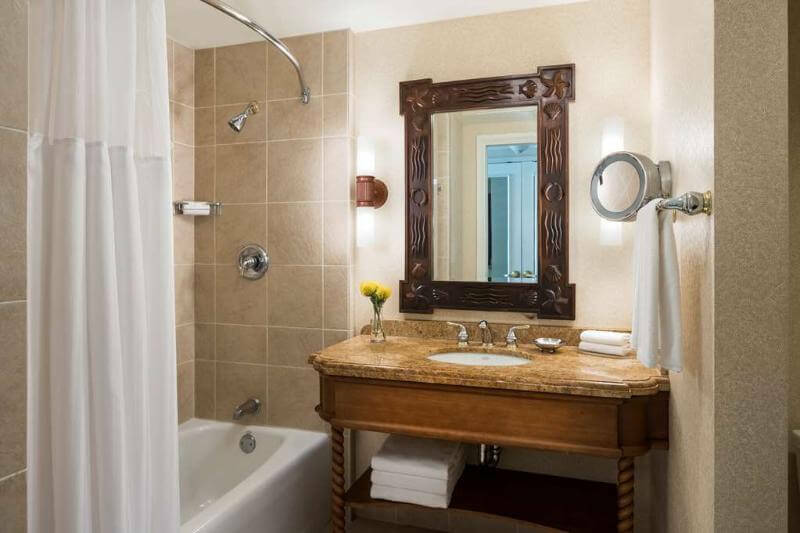 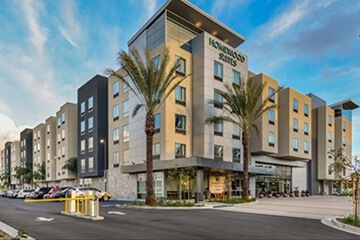 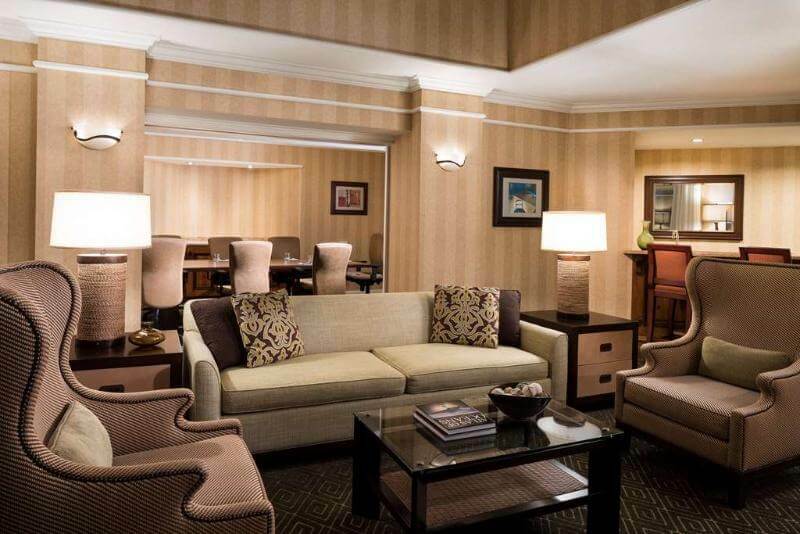 Our Orange County accommodations feature pillow-top beds with luxurious down comforters, plush bathrobes, 42-inch flat-panel TVs, and iHome docks, among other thoughtful amenities. 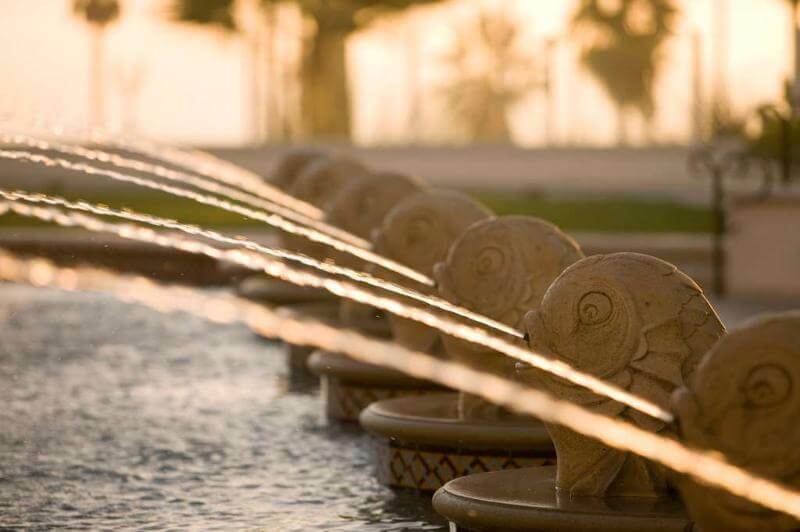 Wake up to breakfast at one of our restaurants and go for a jog along the beach or enjoy our resort-style ribbon pool. 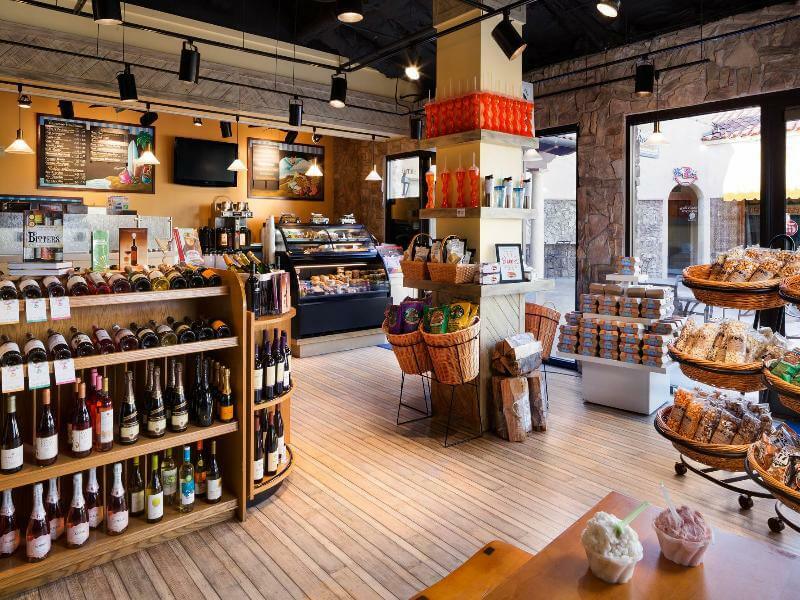 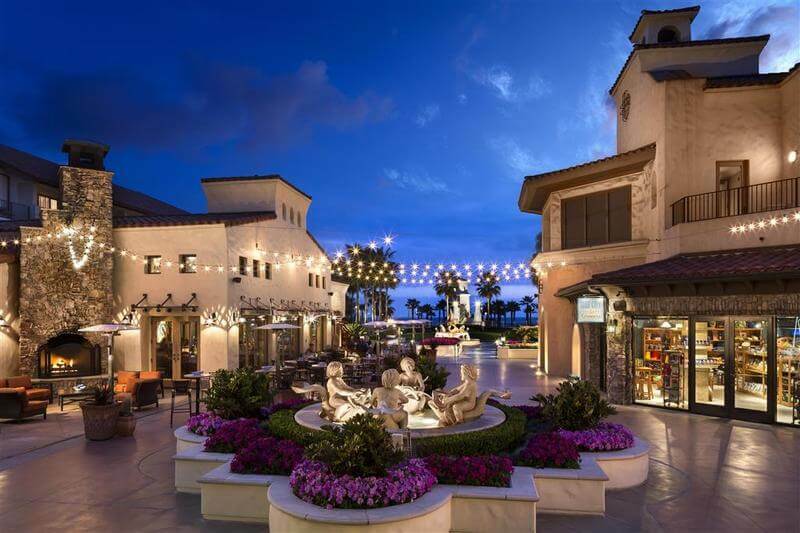 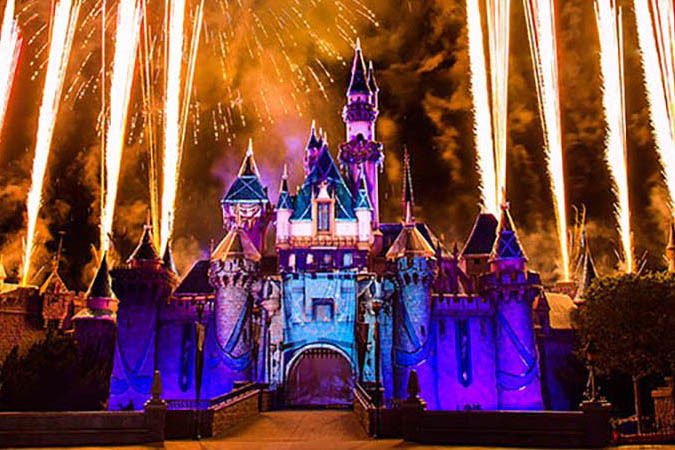 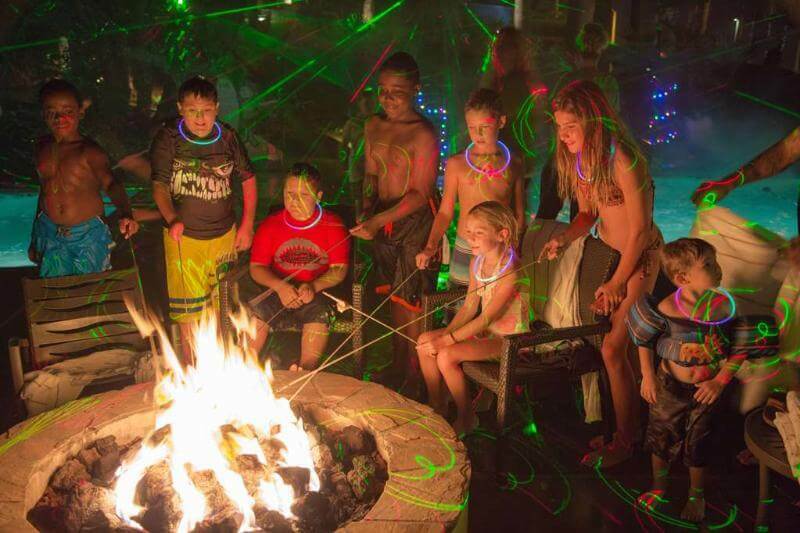 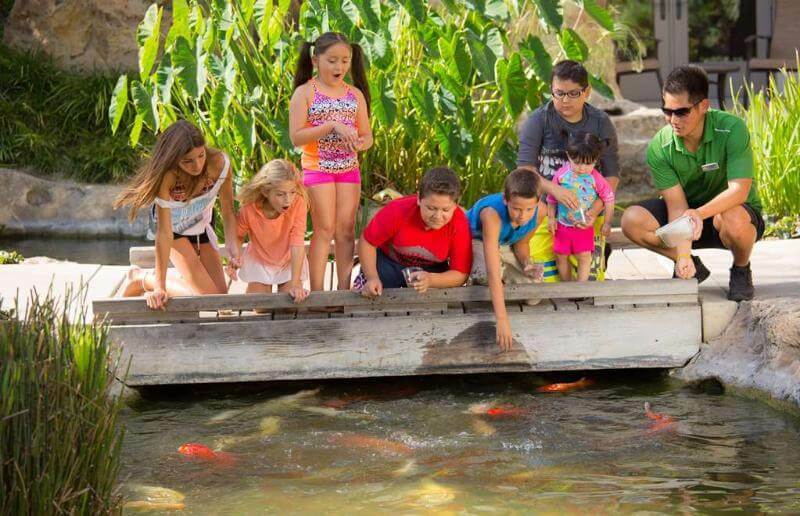 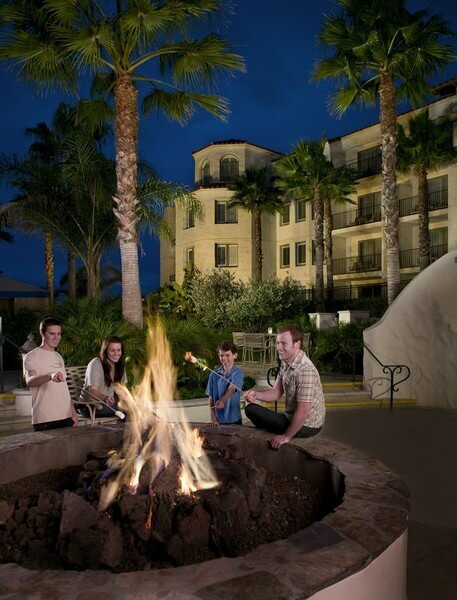 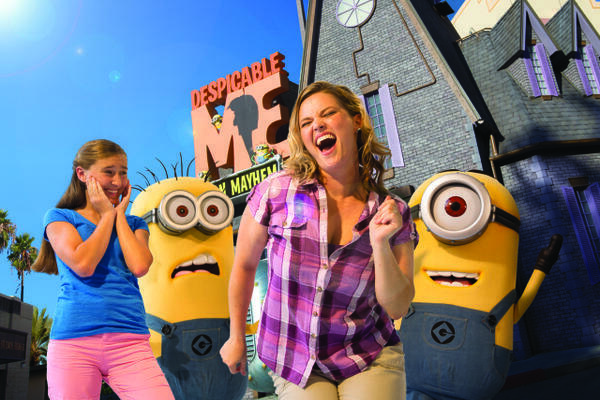 Explore our collection of shops and galleries and spend a romantic evening roasting marshmallows under the stars. 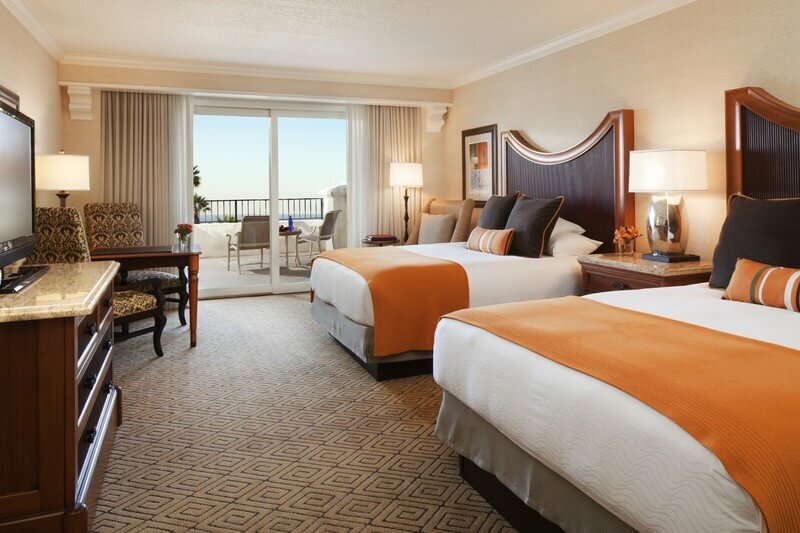 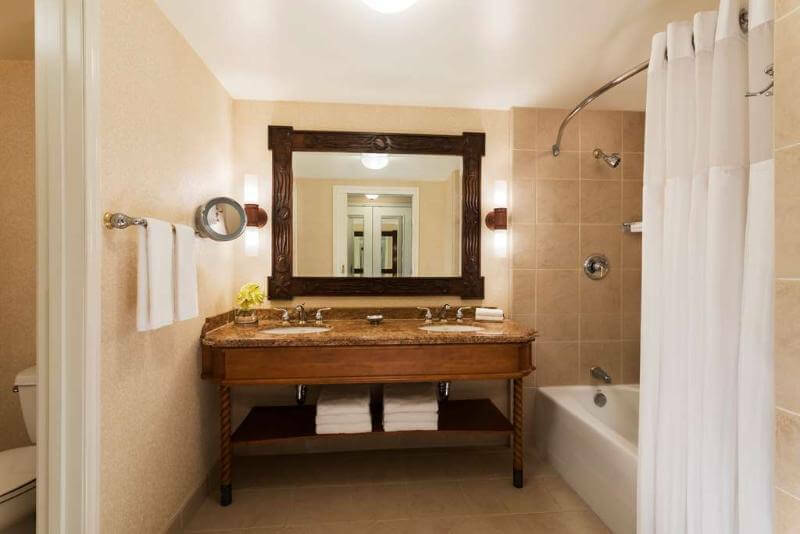 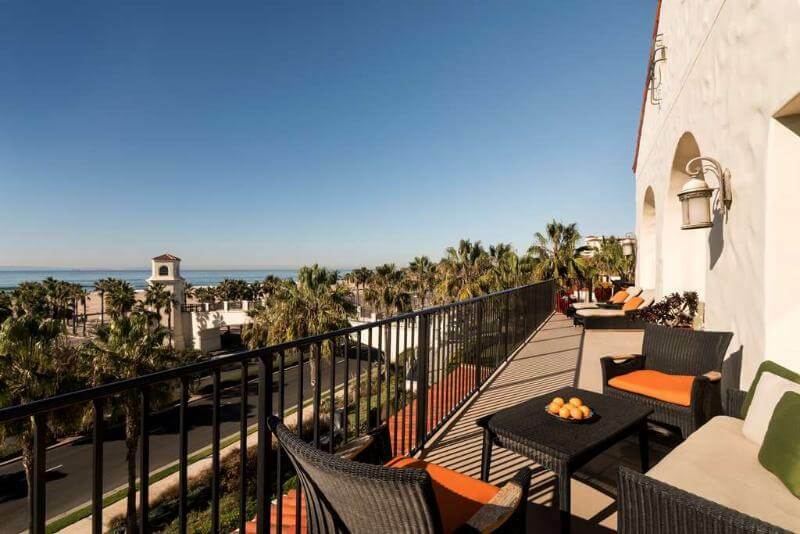 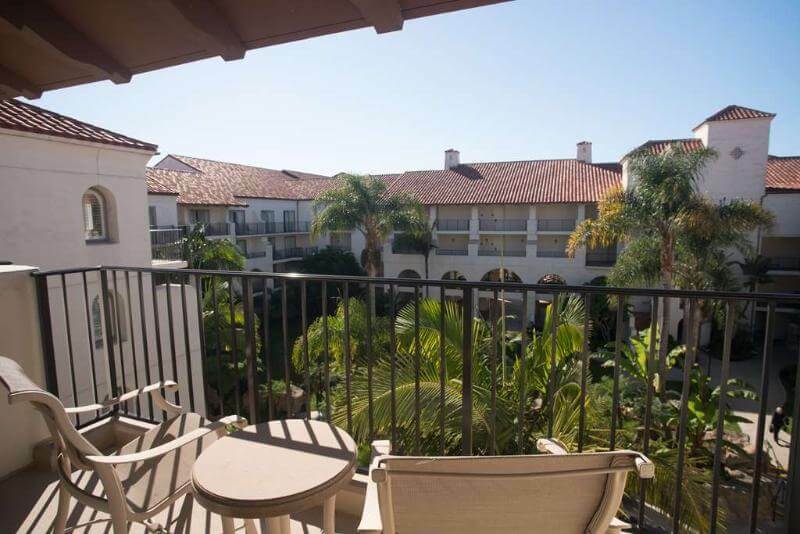 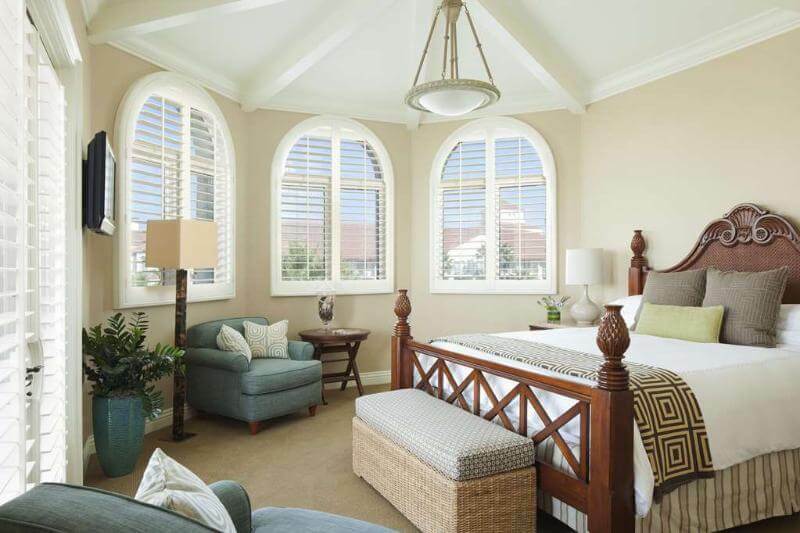 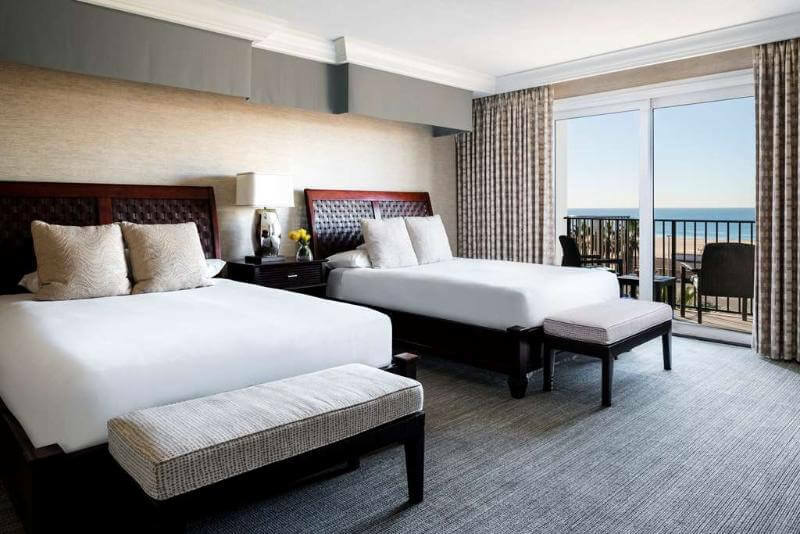 Our Huntington Beach hotel features 517 elegant, spacious guestrooms with private balconies and deluxe amenities. 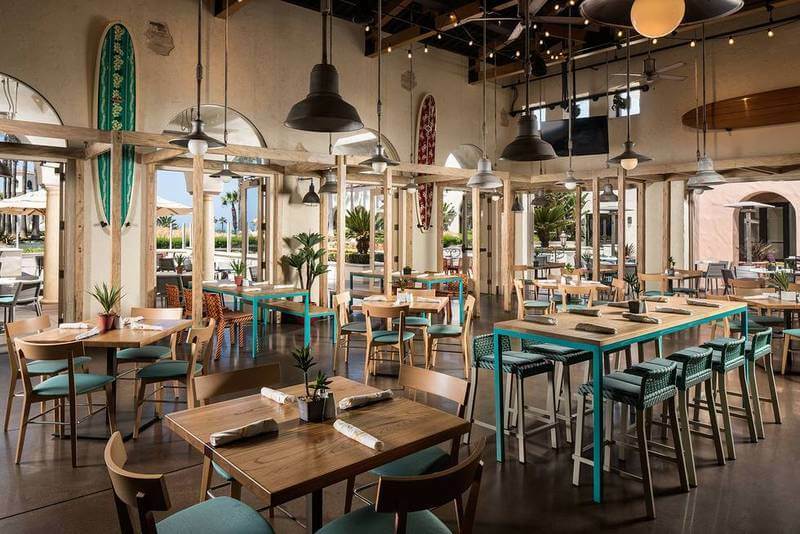 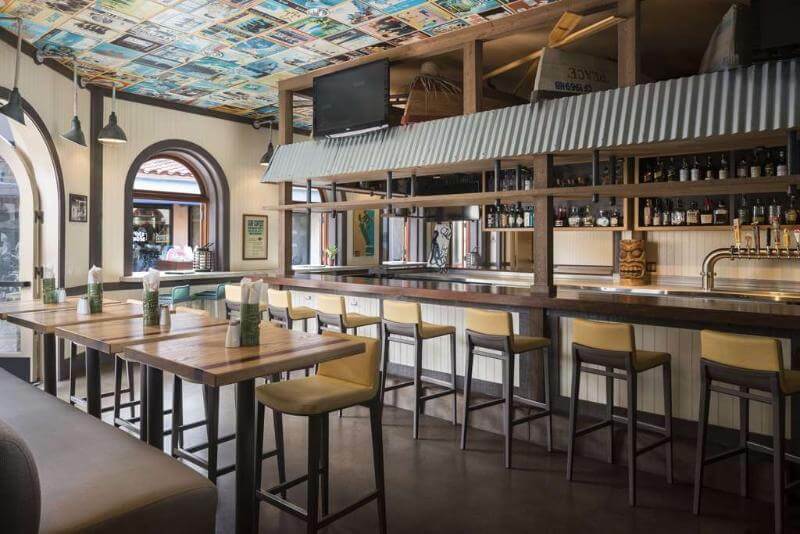 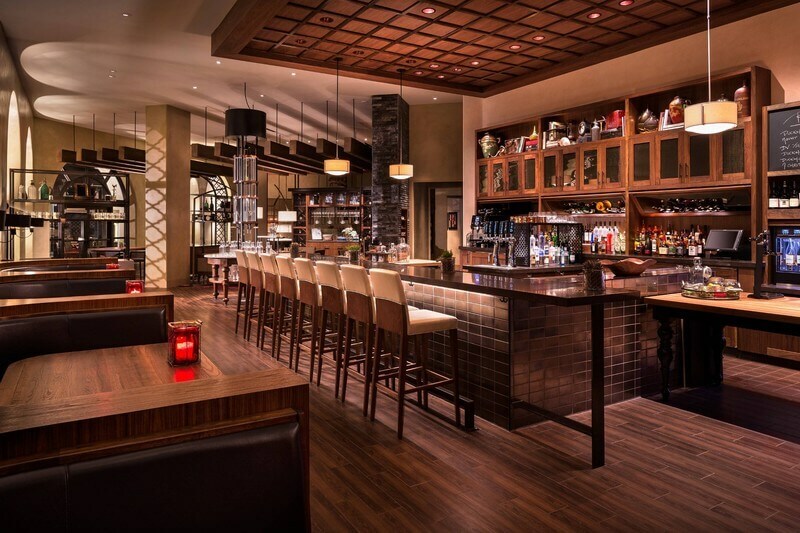 Enjoy dinner at Watertable, our new contemporary restaurant and gastro pub, specializing in seasonal, regional grill centric American fare, paired with a distinguished selection of vintage world-class wines, craft brews and artisanal cocktails.